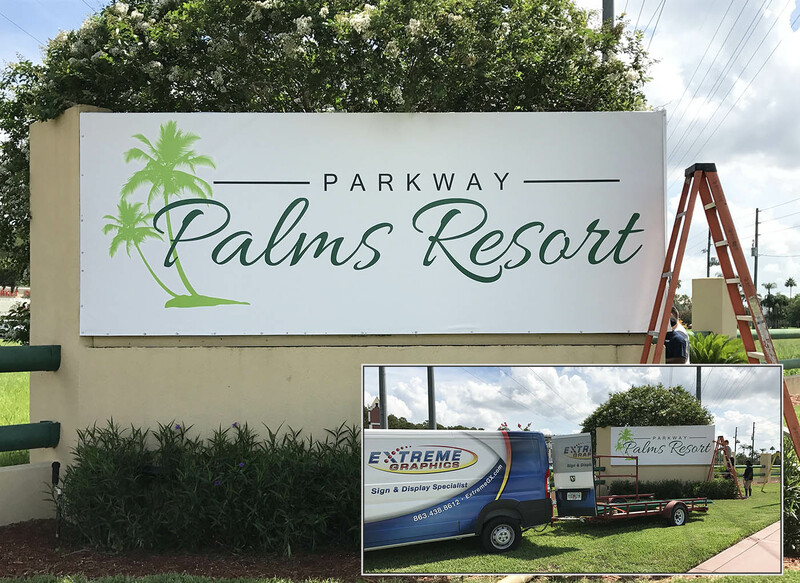 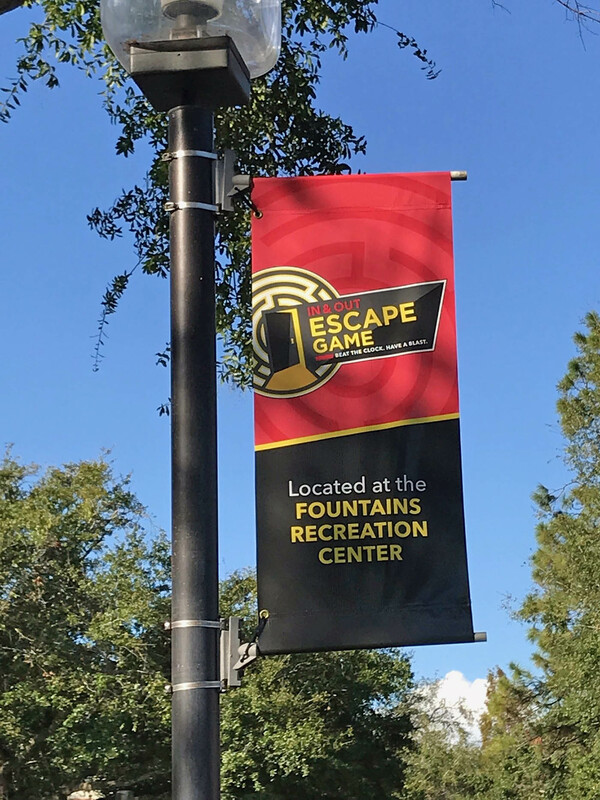 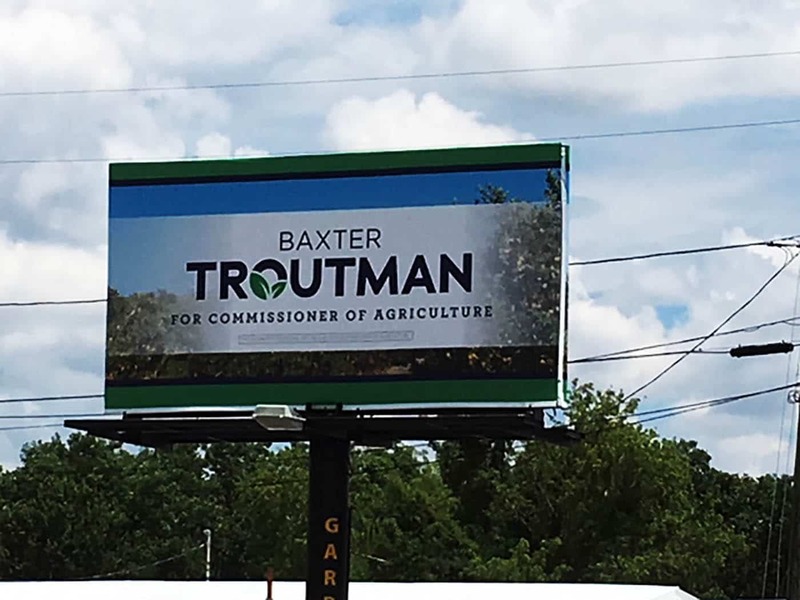 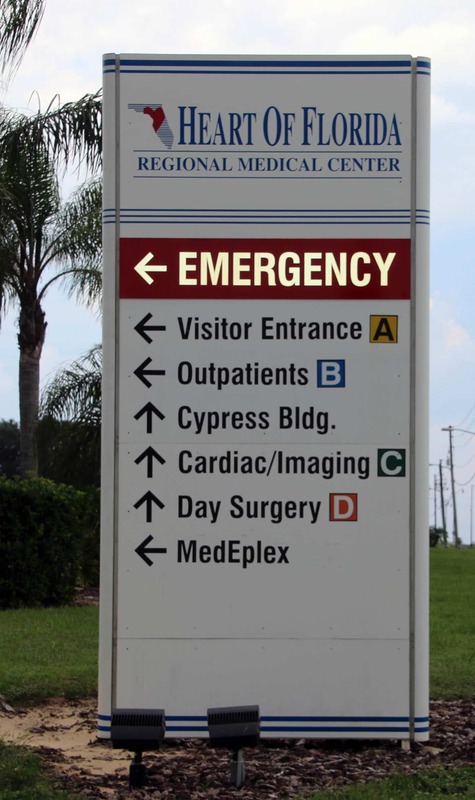 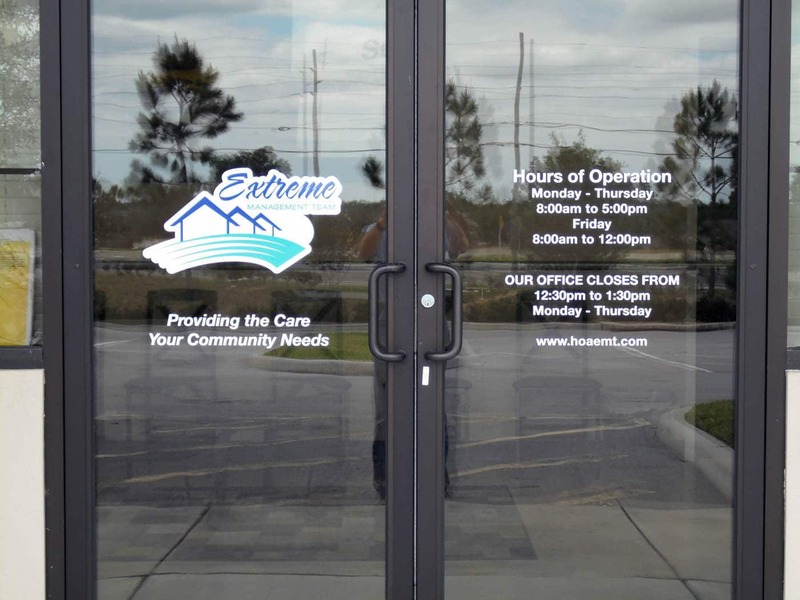 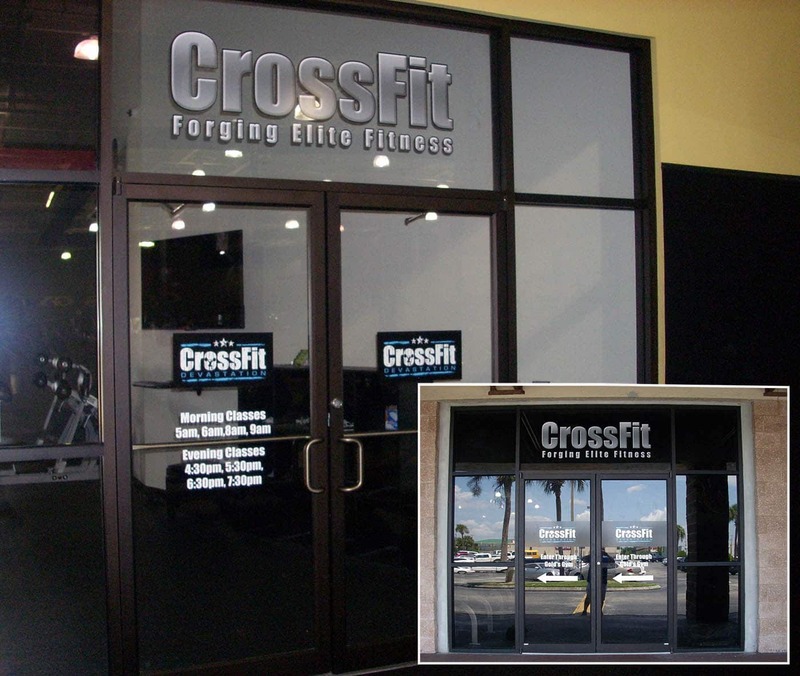 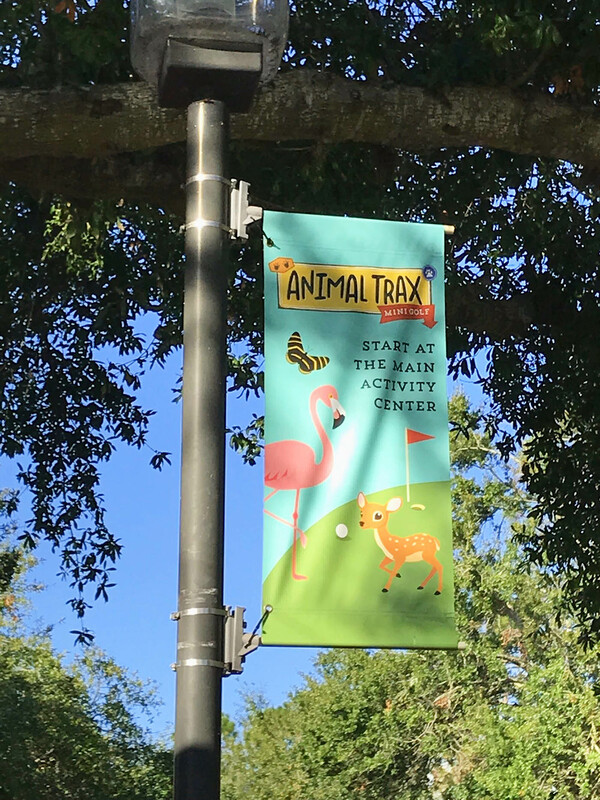 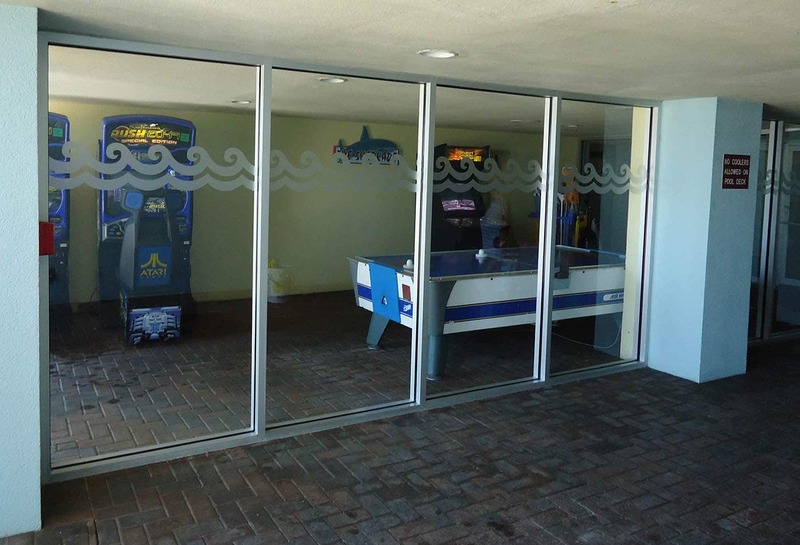 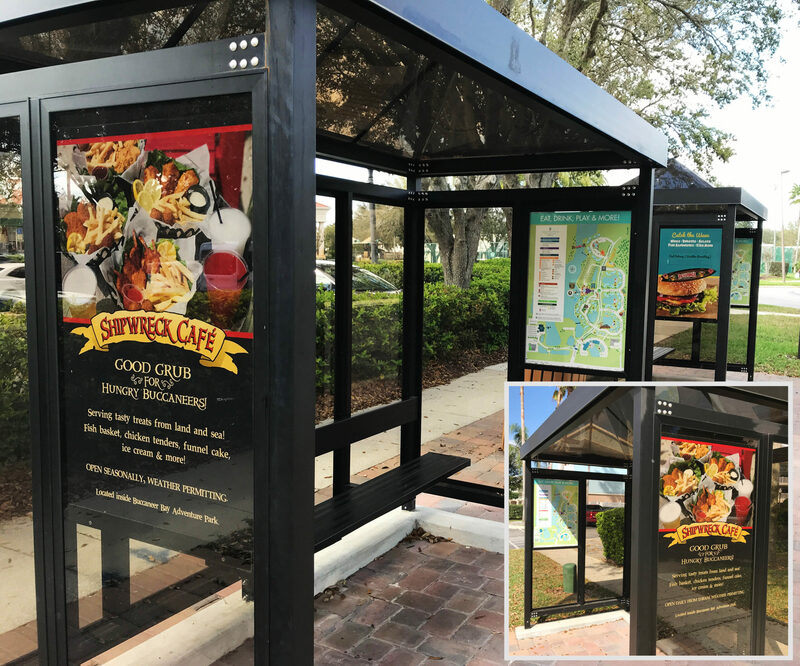 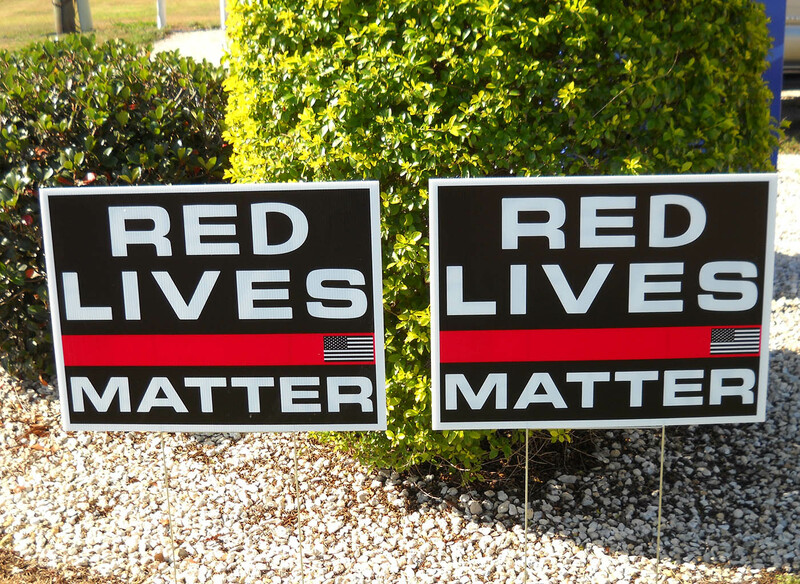 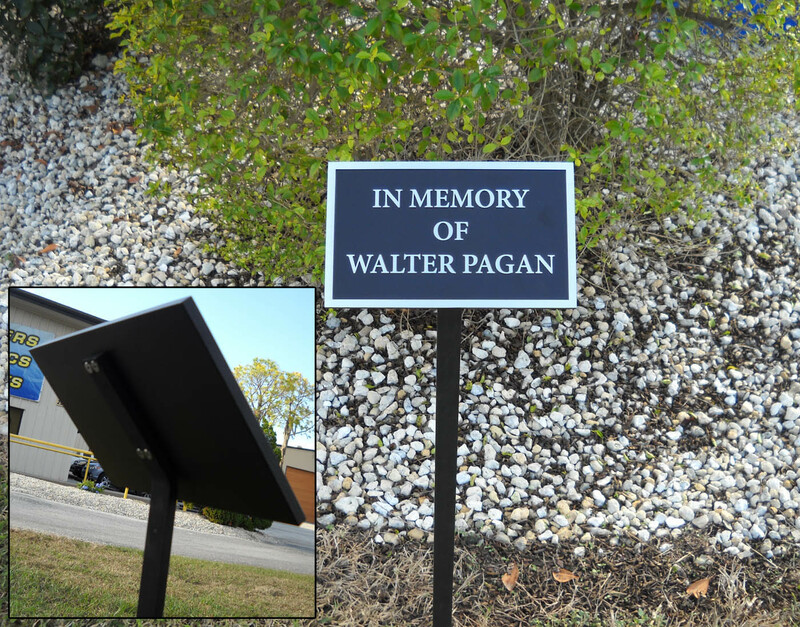 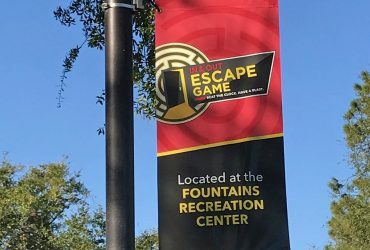 Extreme Graphics is a full service sign & graphics company offering expertise in design, fabrication, and installation of all your outdoor and graphic signage needs. 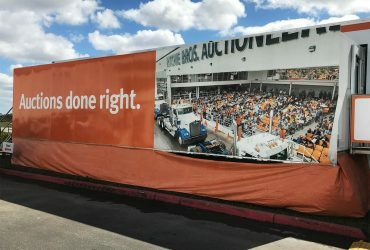 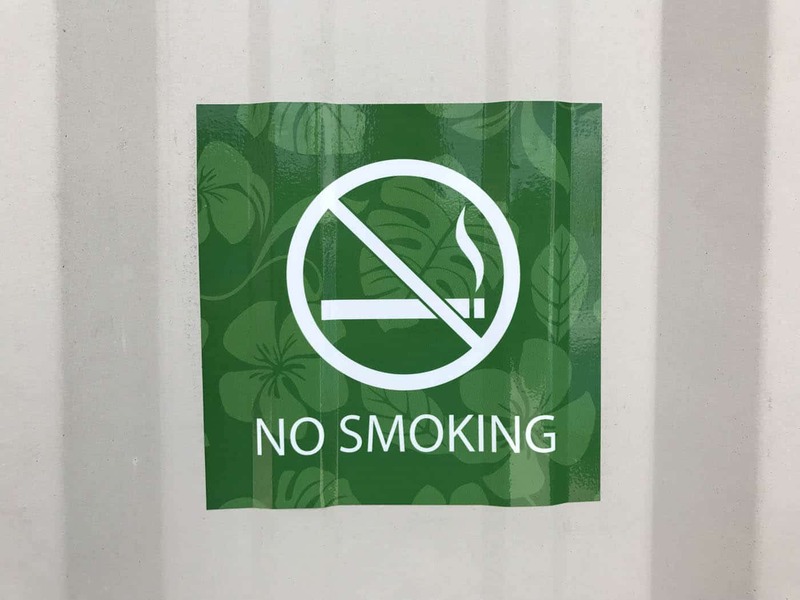 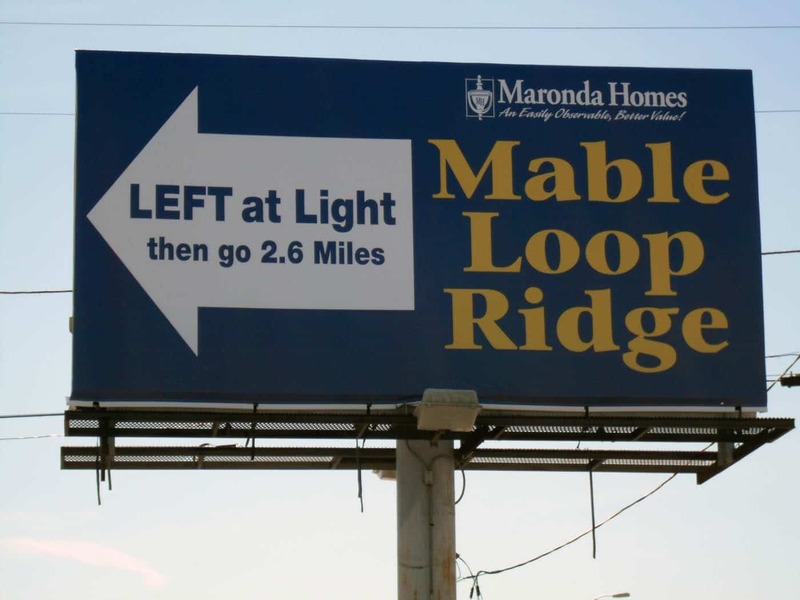 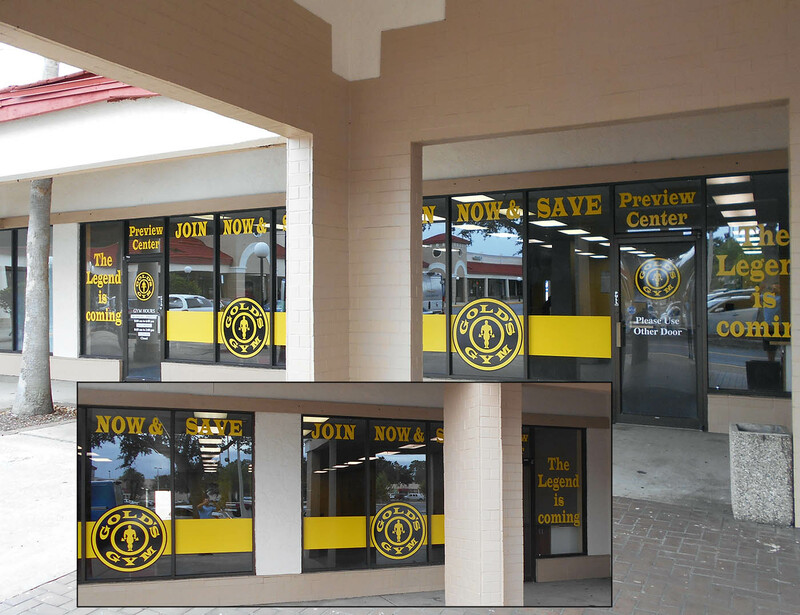 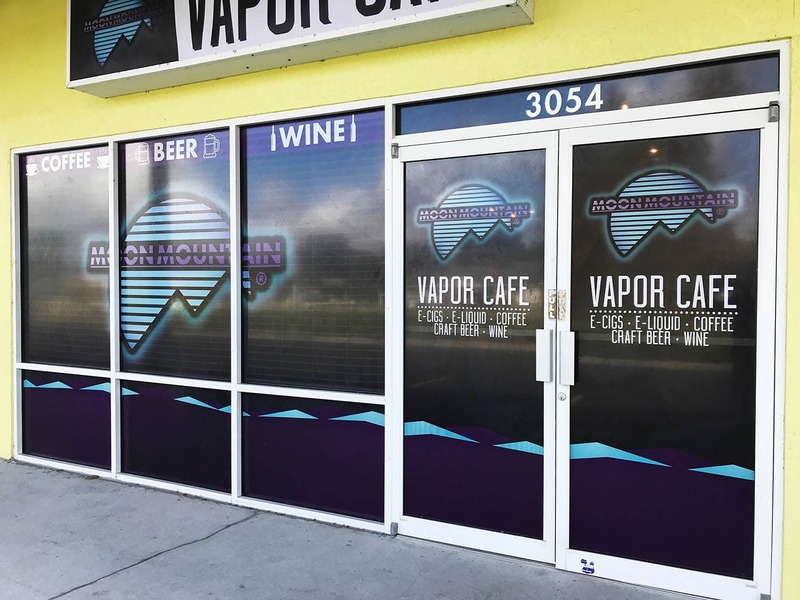 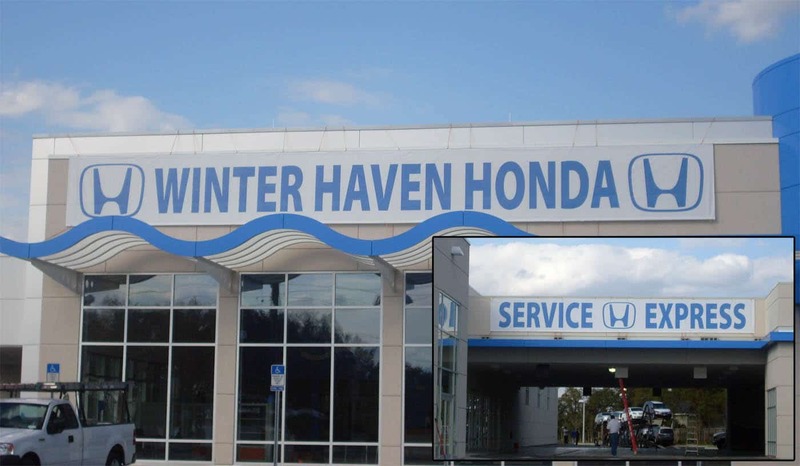 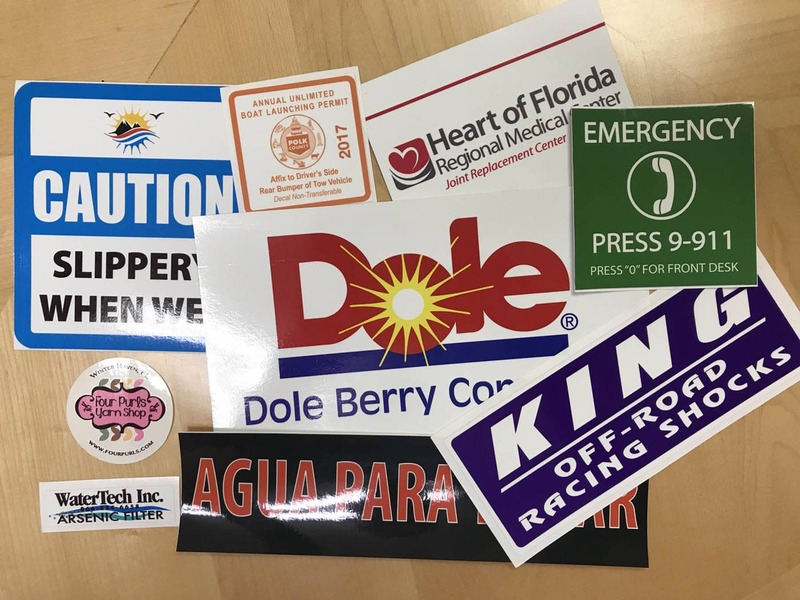 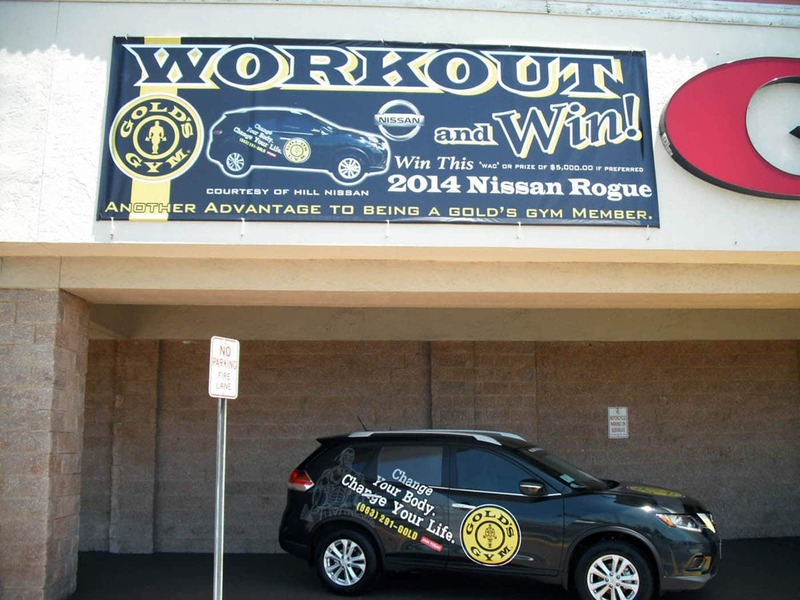 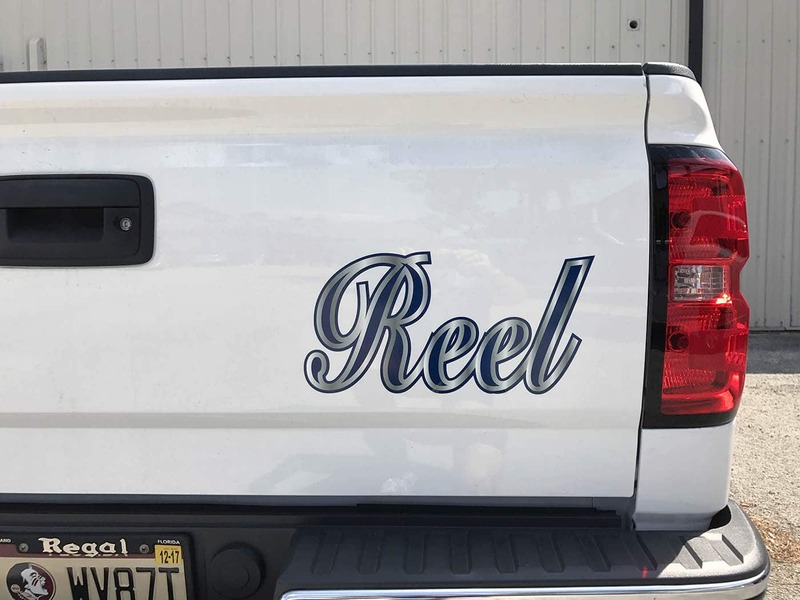 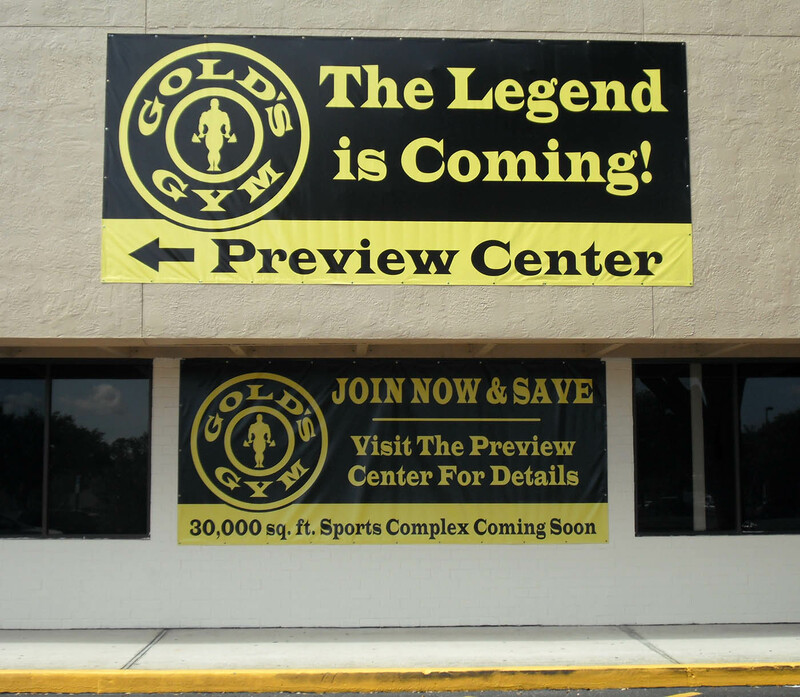 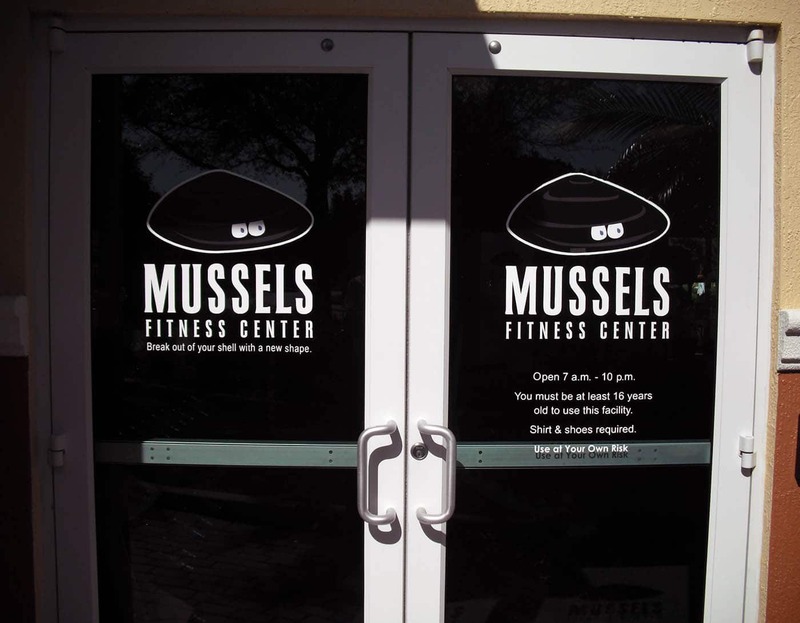 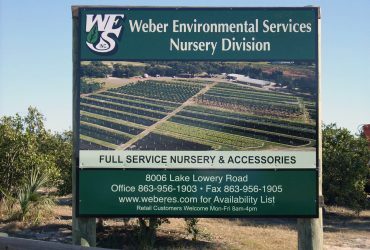 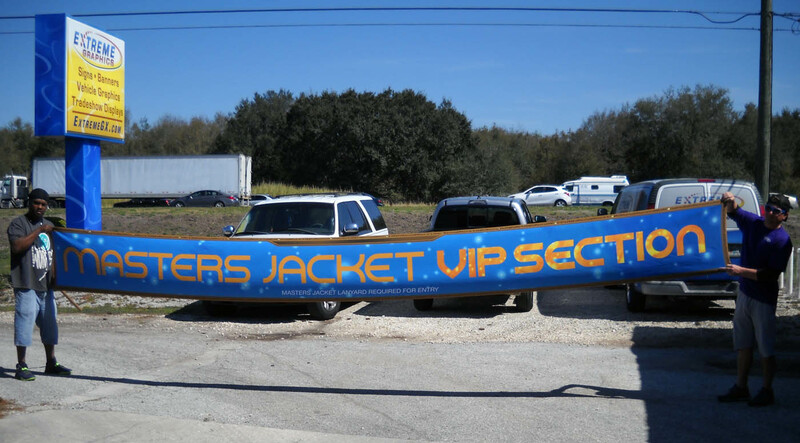 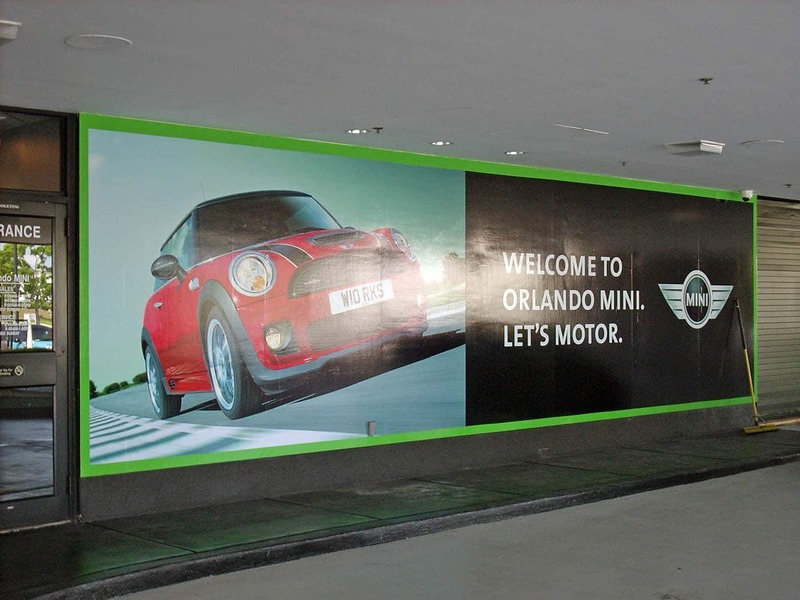 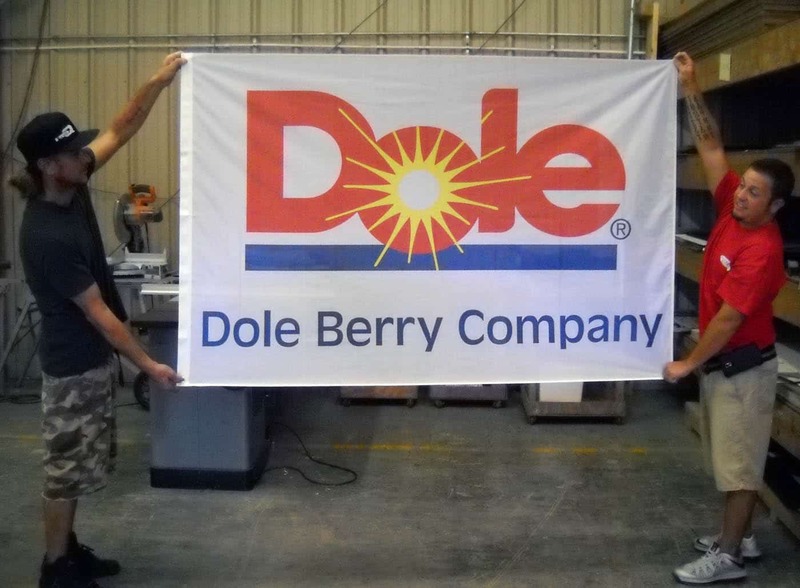 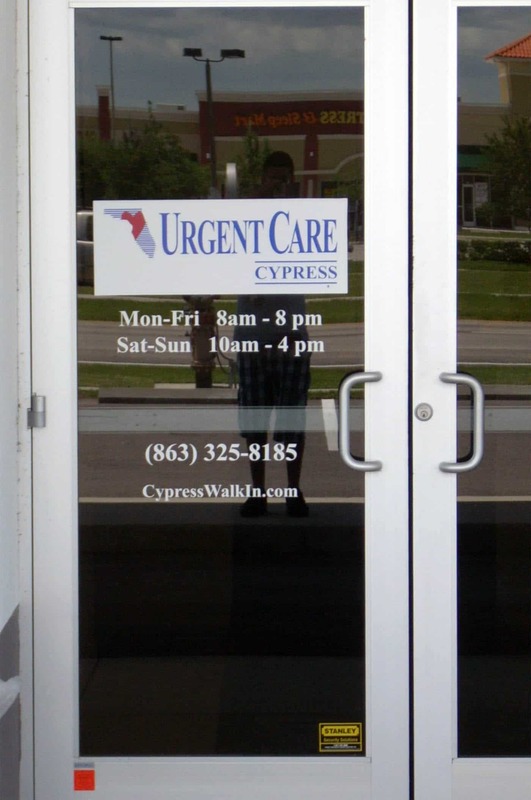 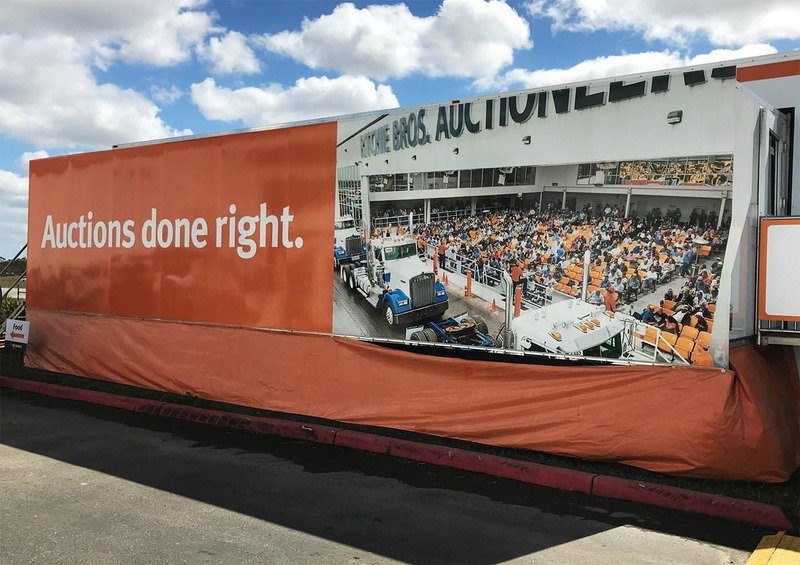 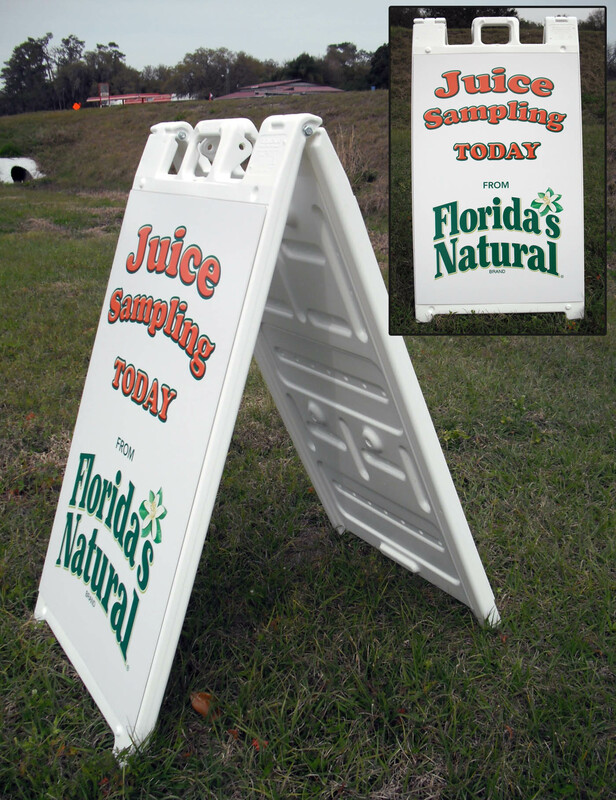 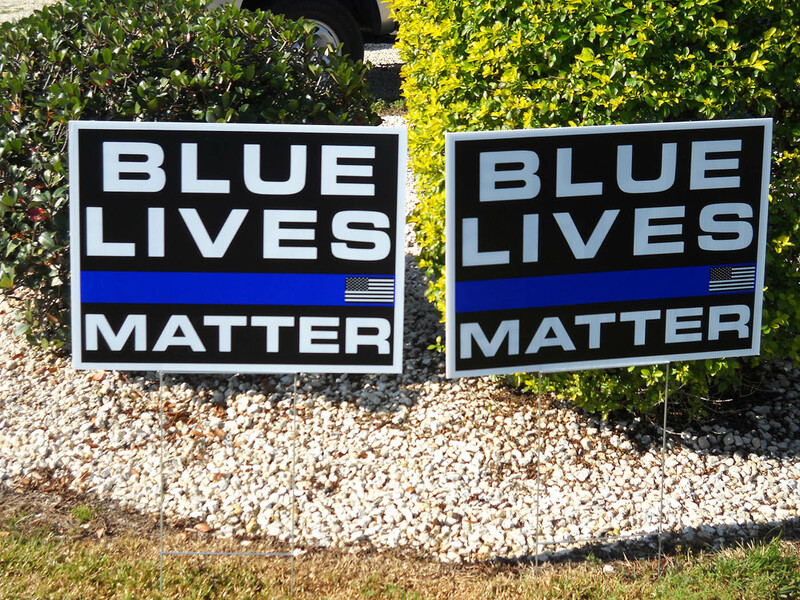 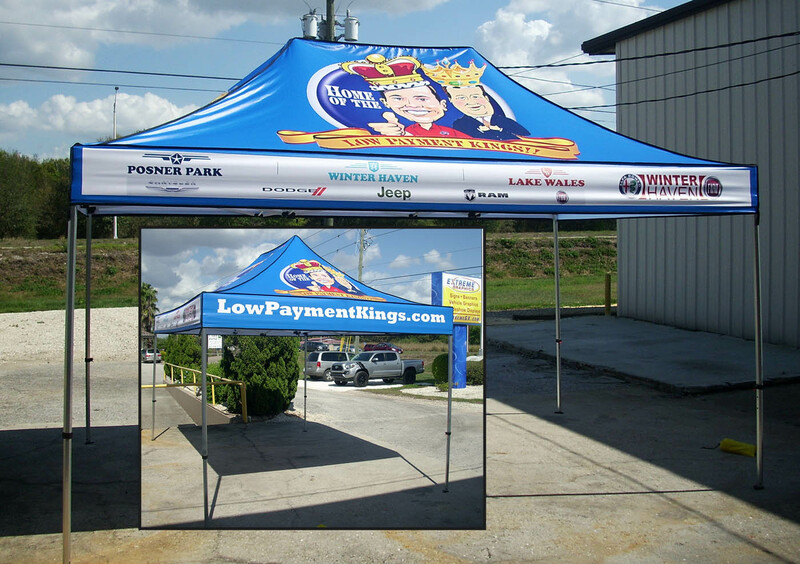 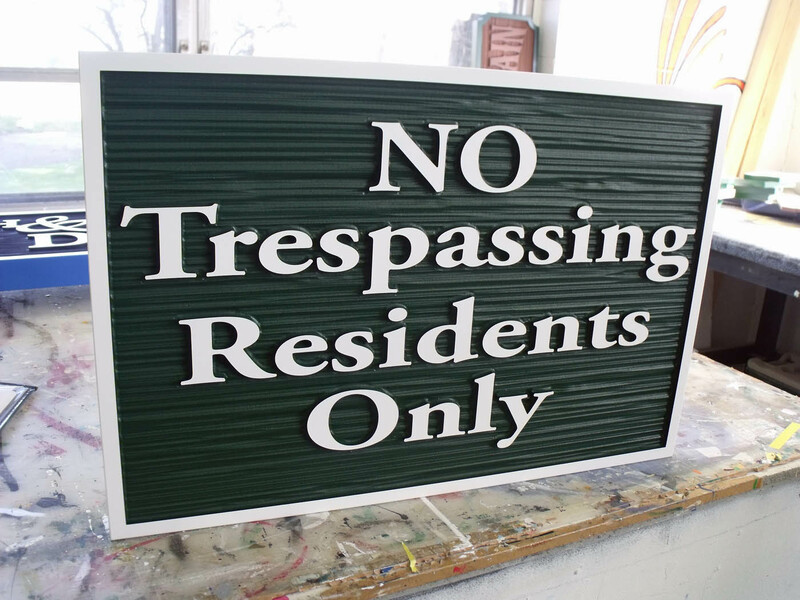 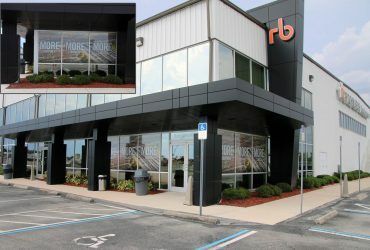 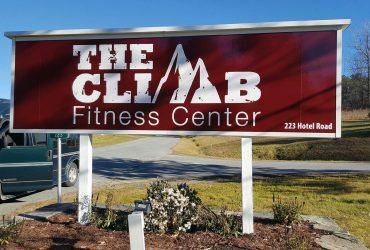 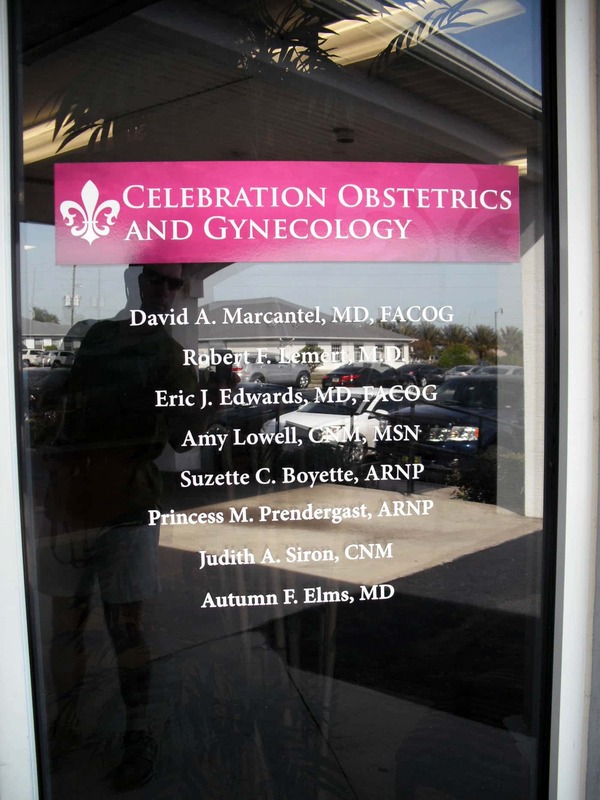 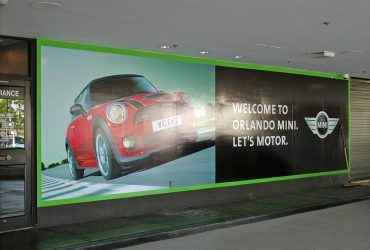 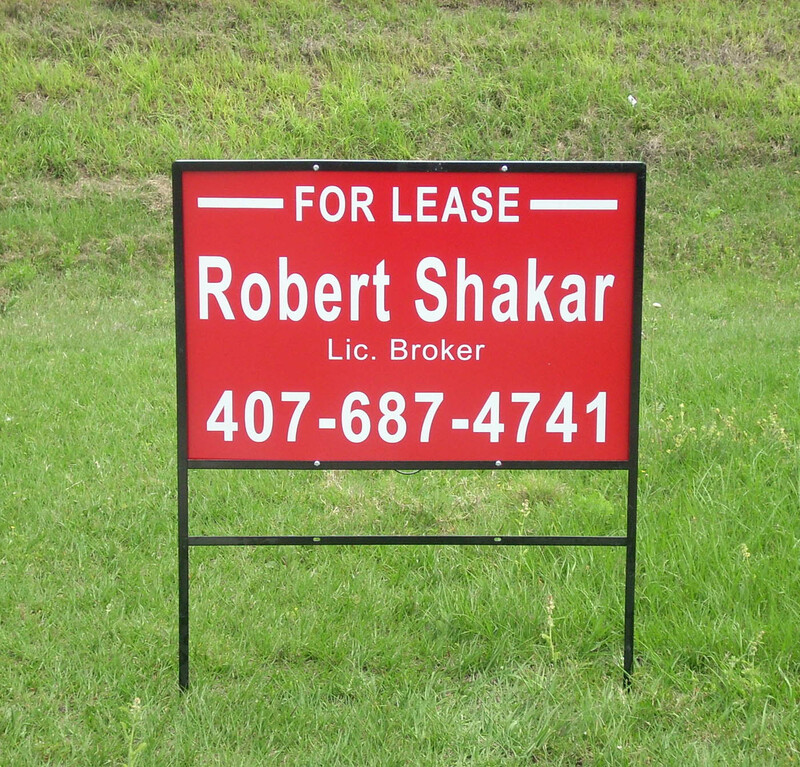 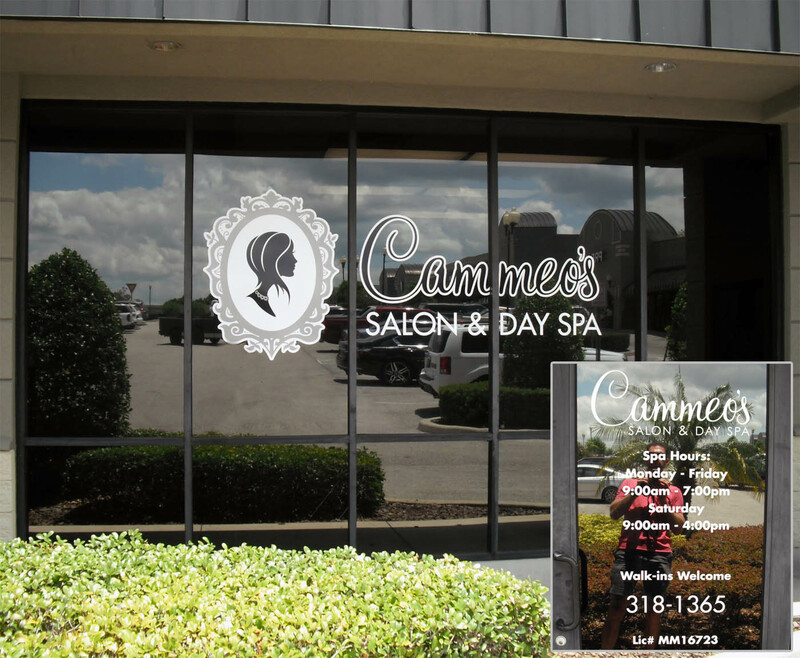 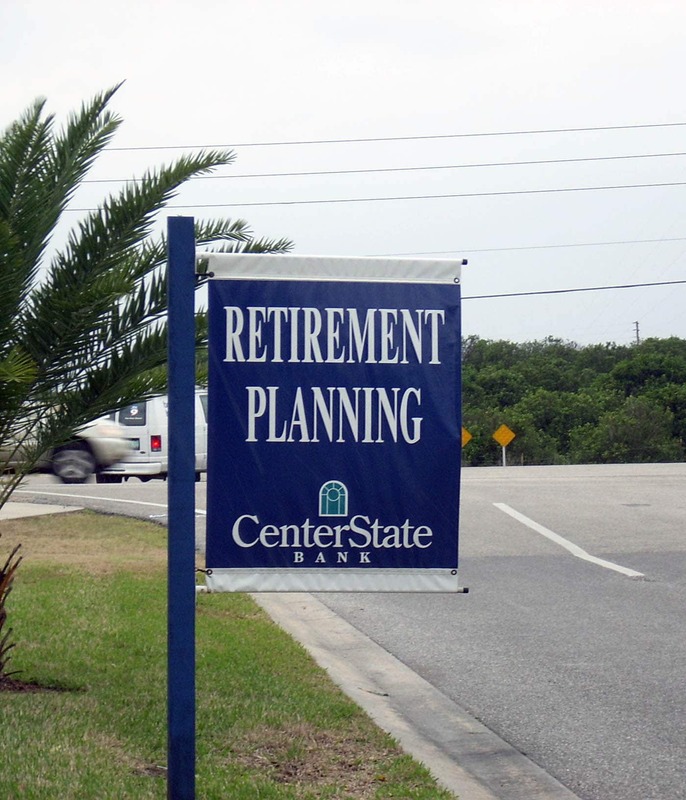 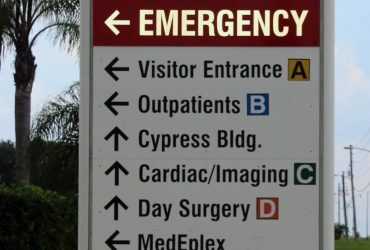 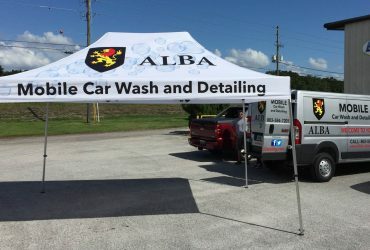 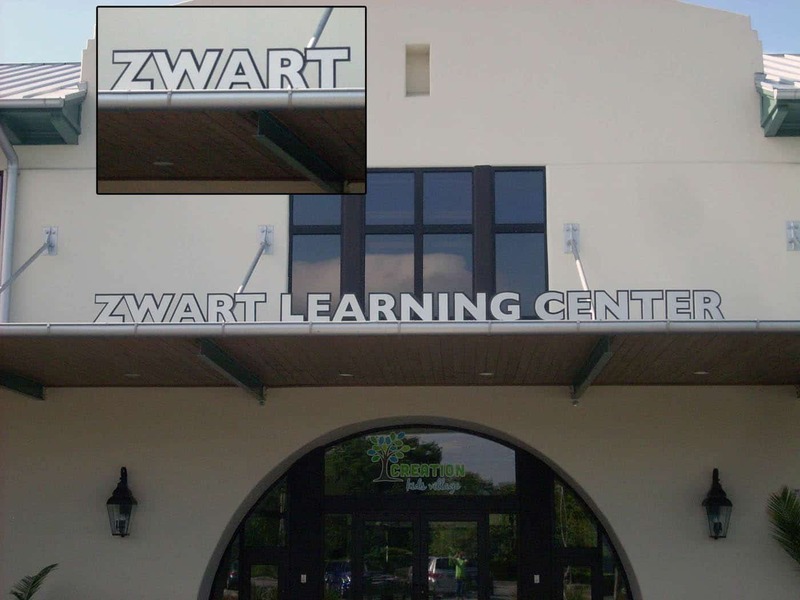 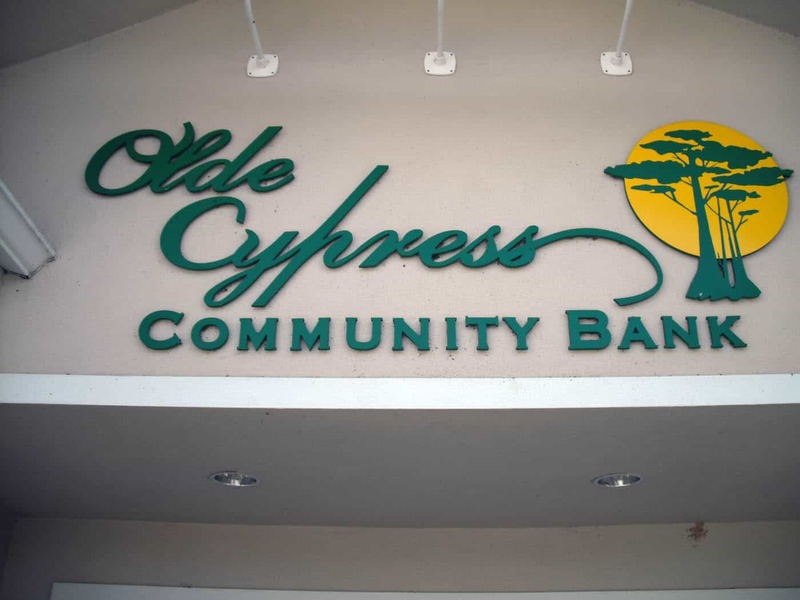 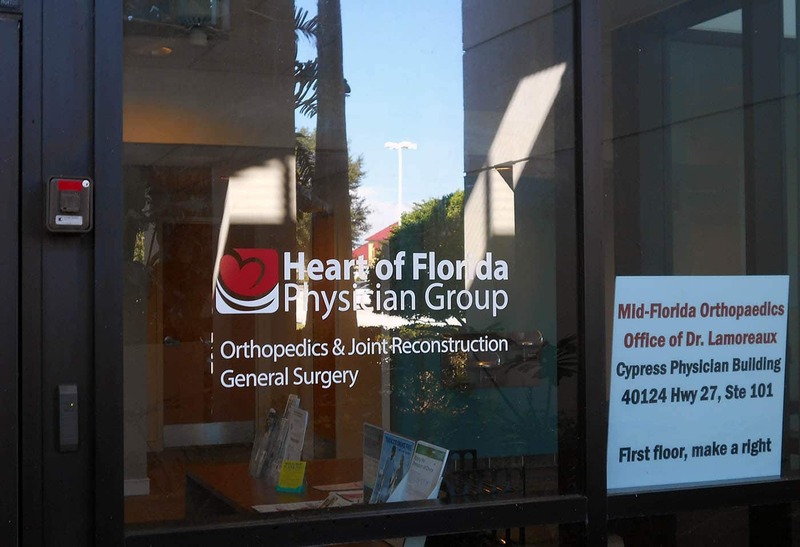 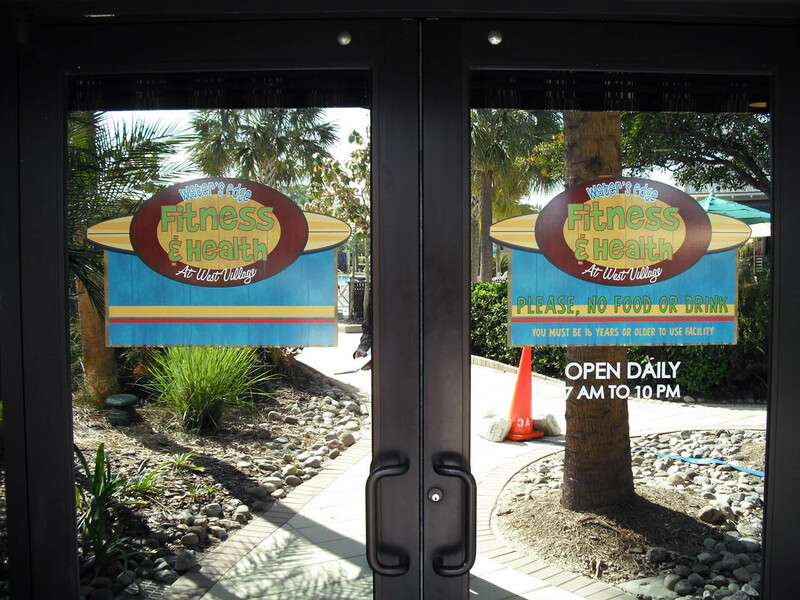 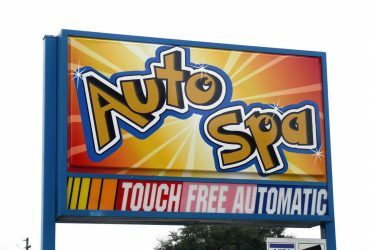 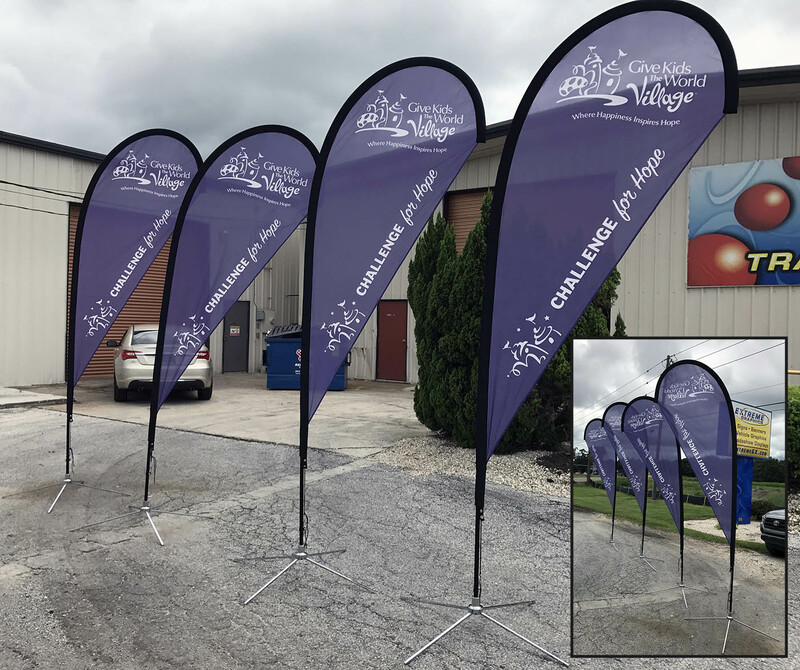 Whether it is temporary or permanent, Extreme Graphics can produce everything from simple vinyl lettering to extremely large complex signs in challenging locations. 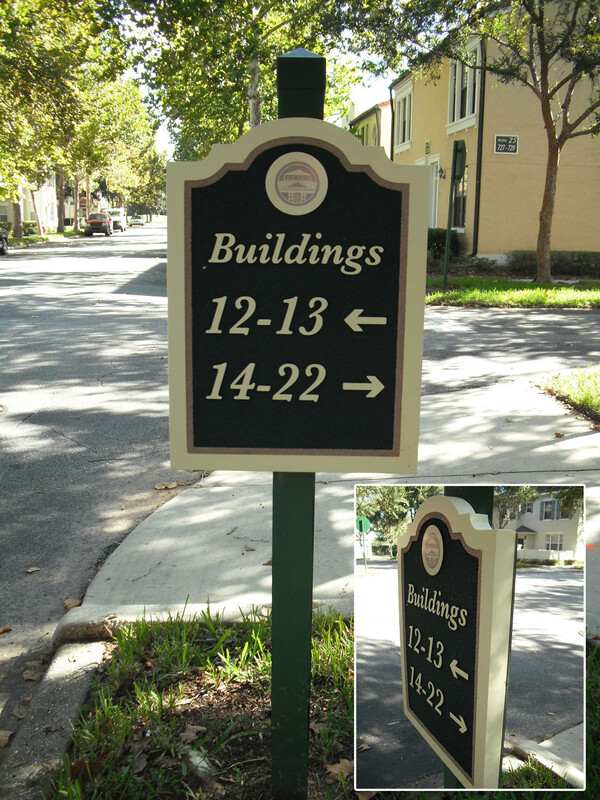 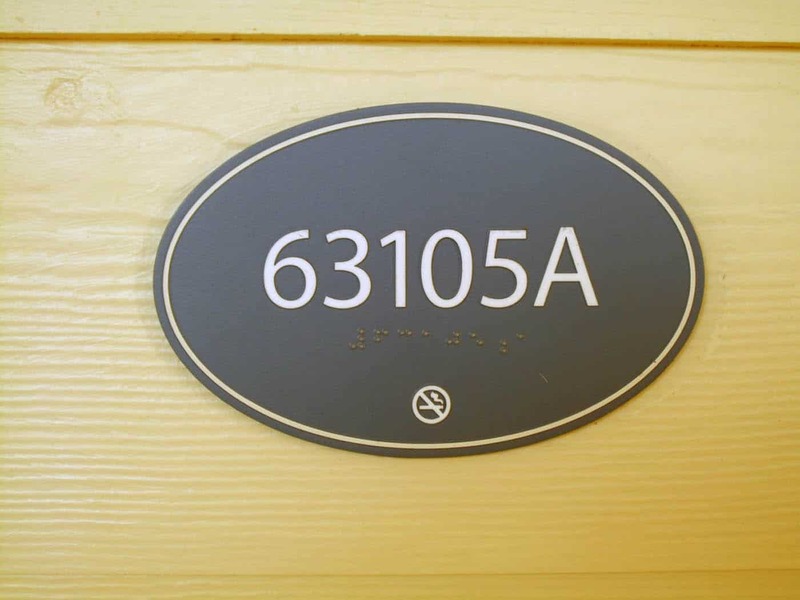 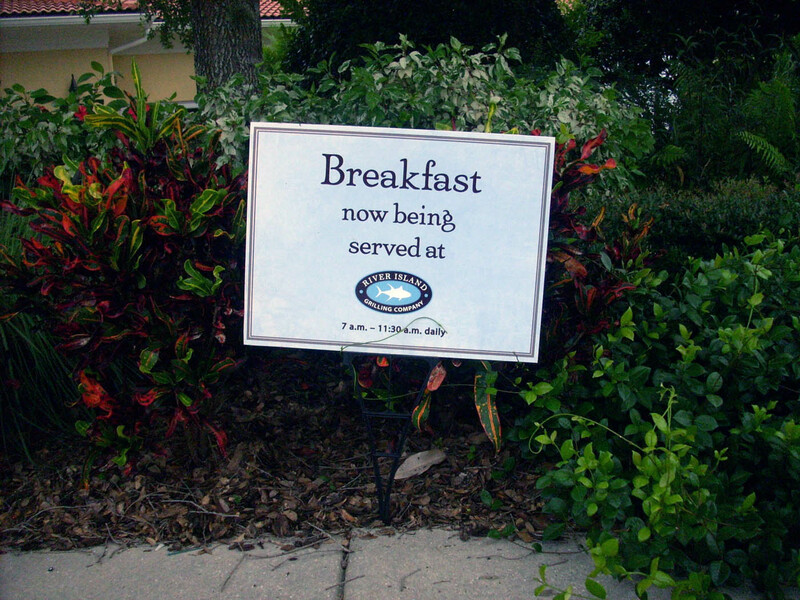 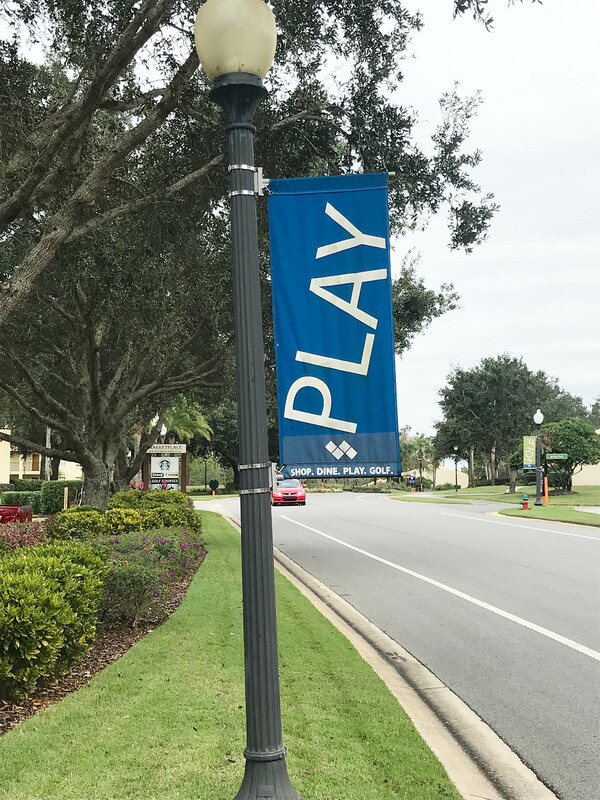 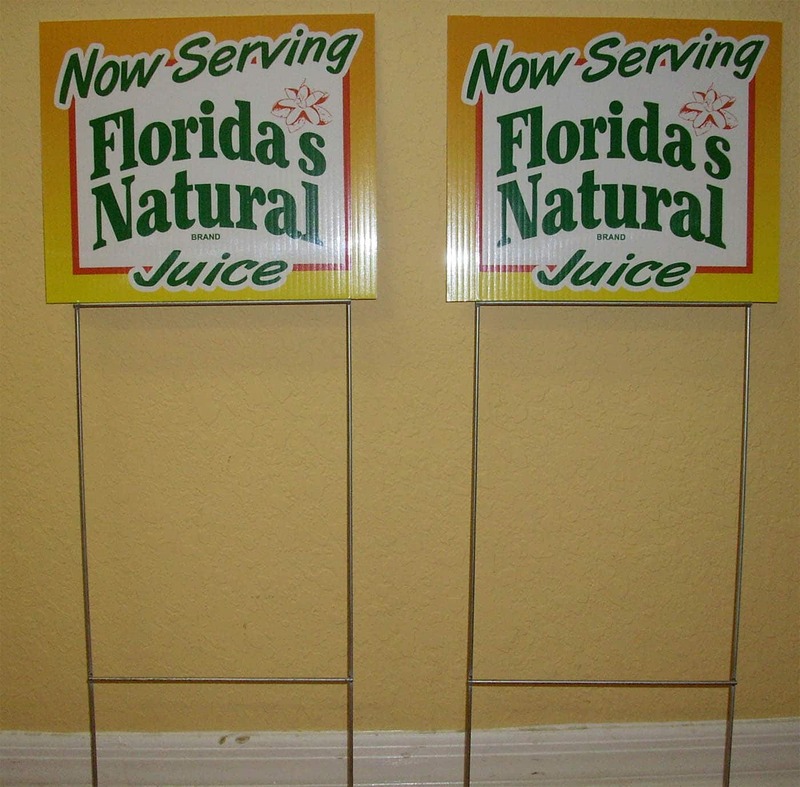 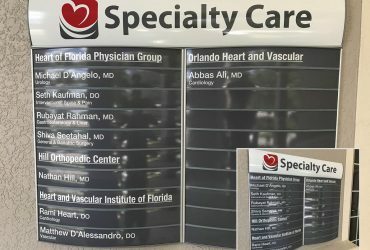 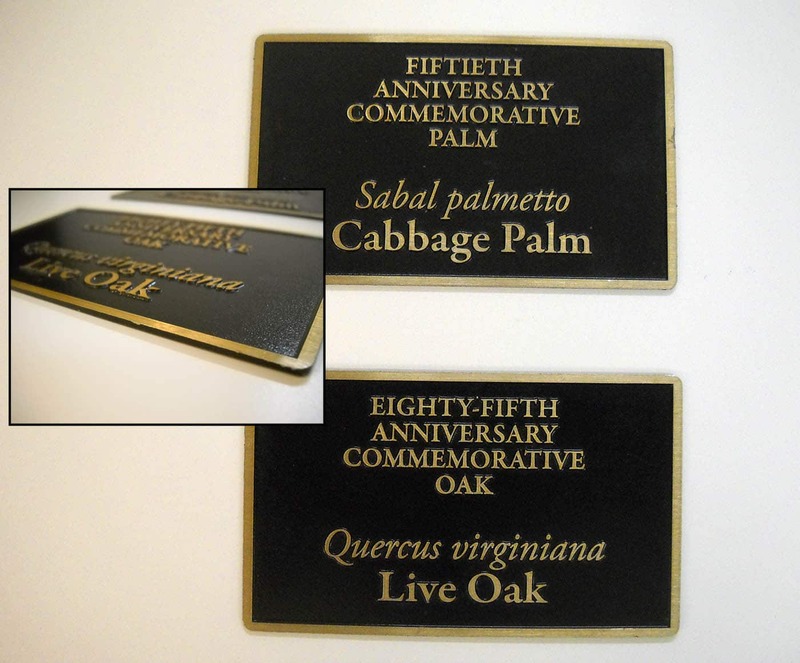 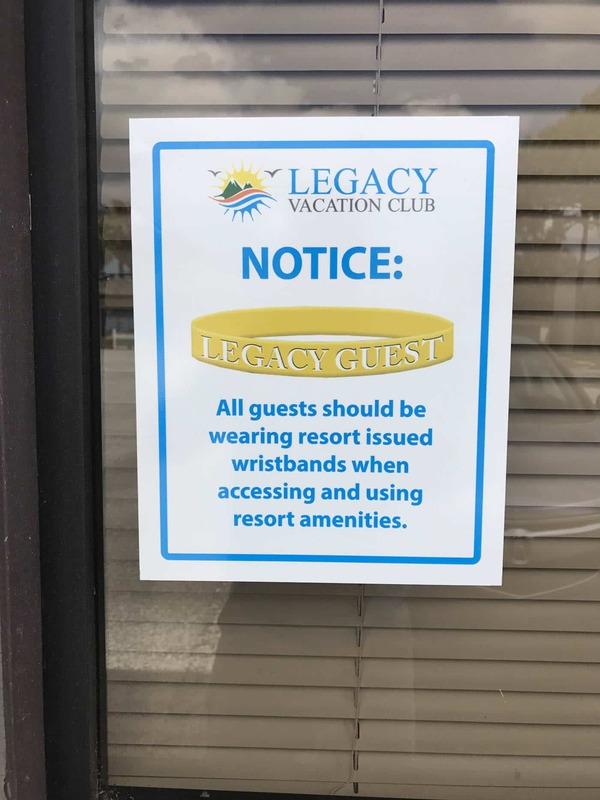 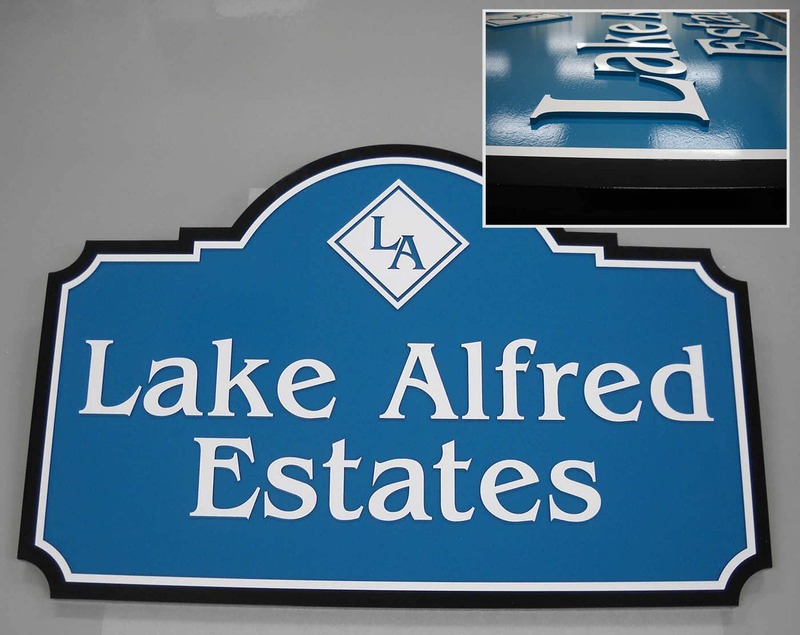 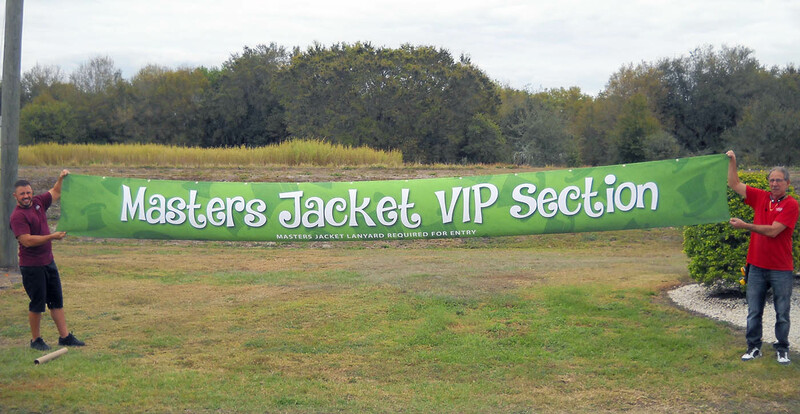 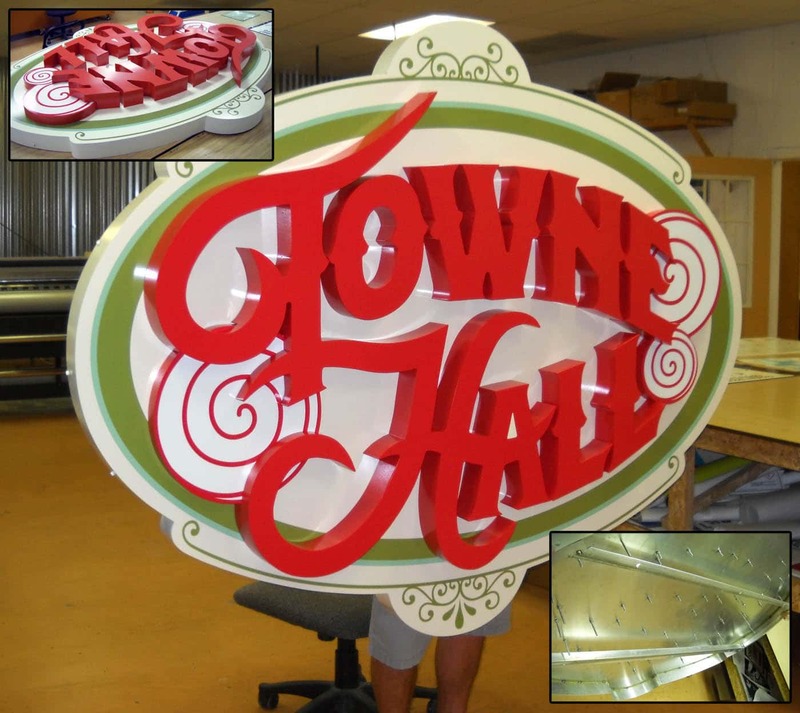 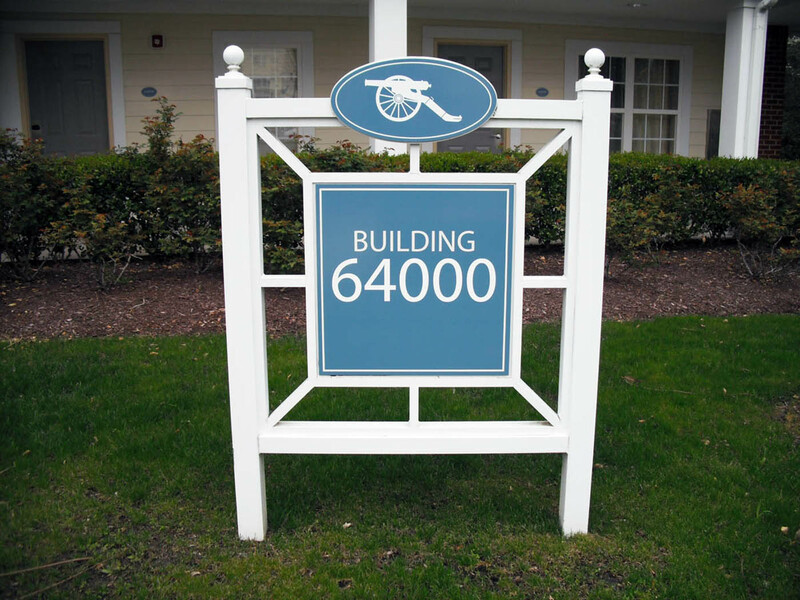 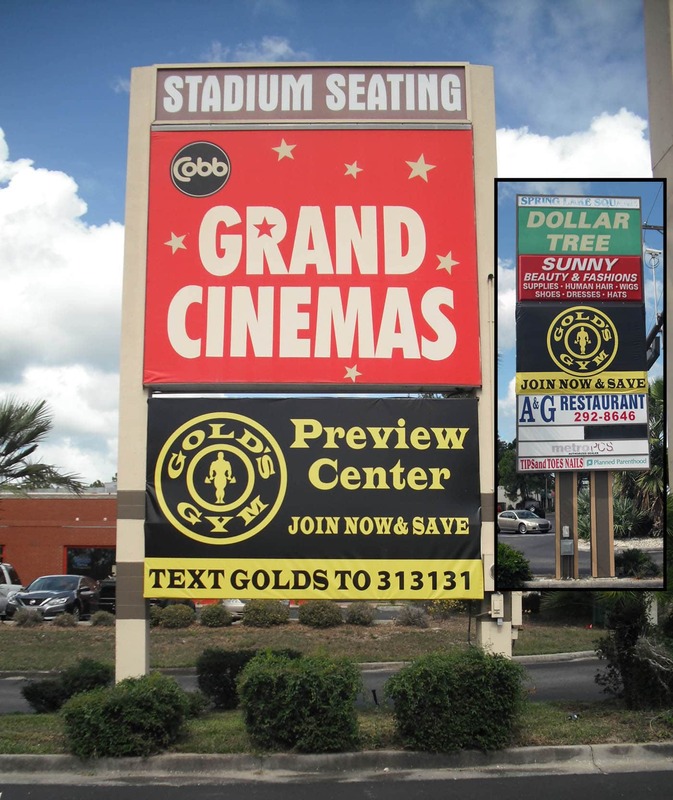 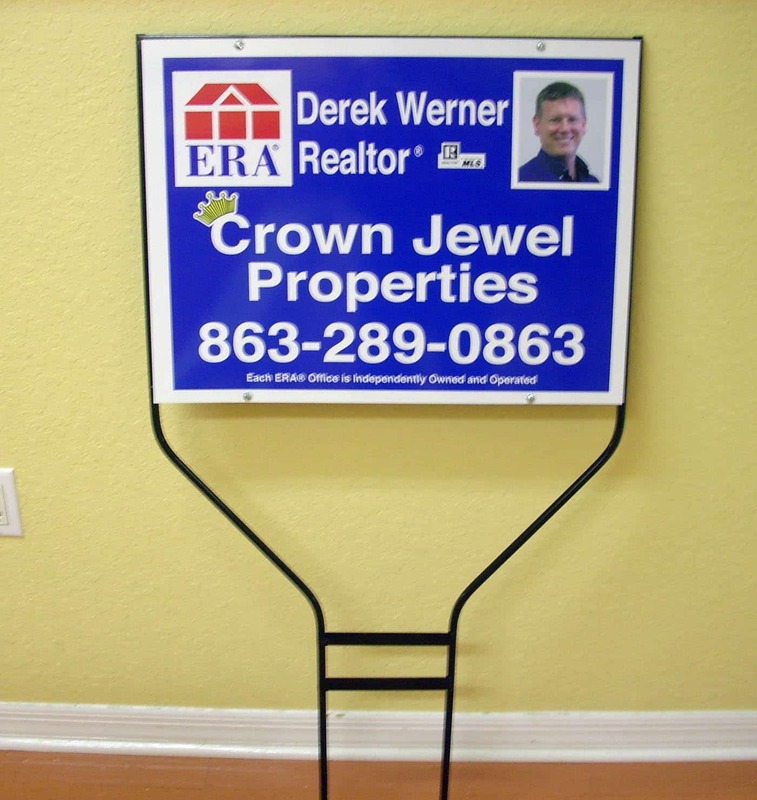 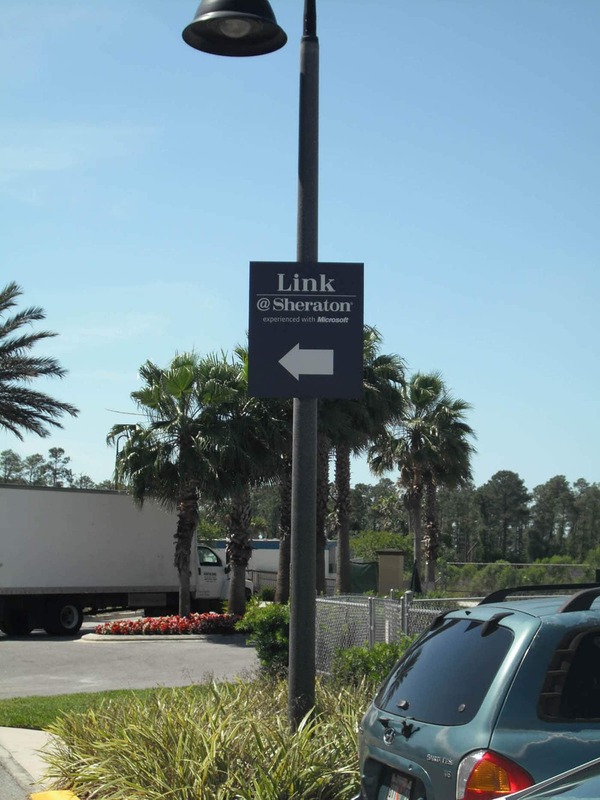 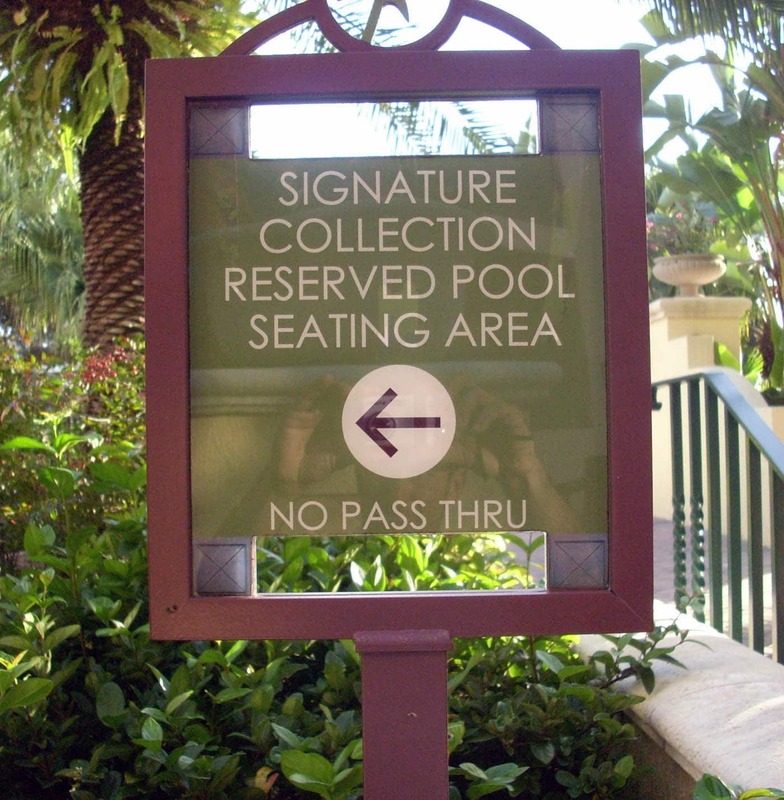 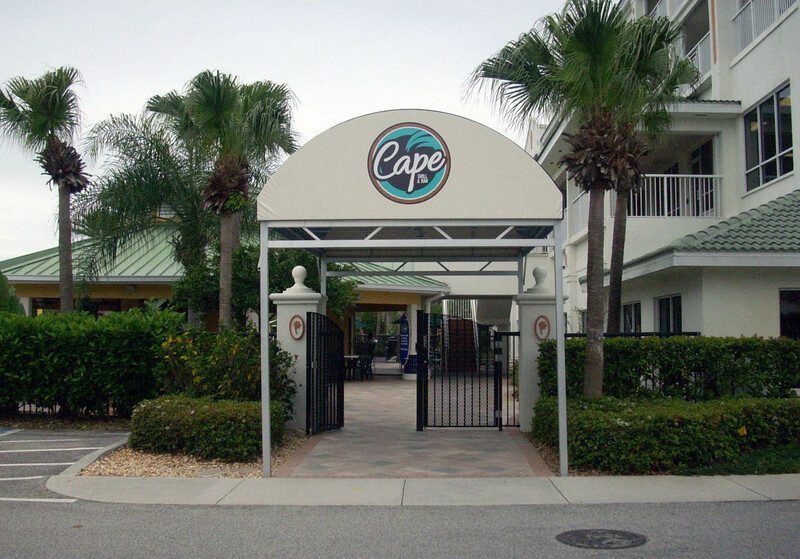 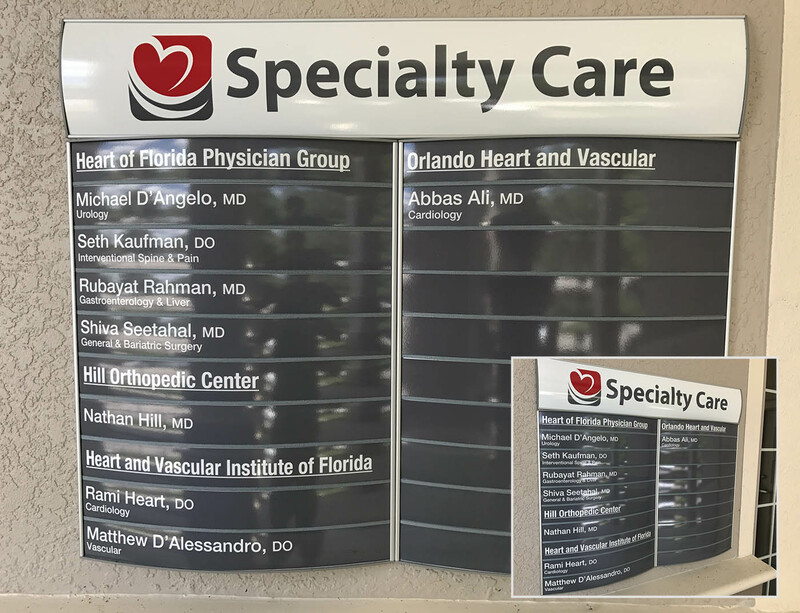 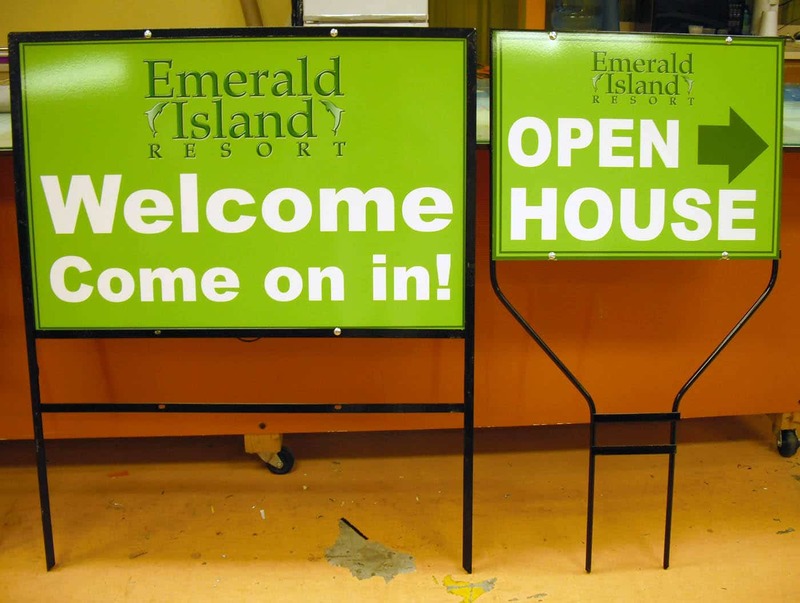 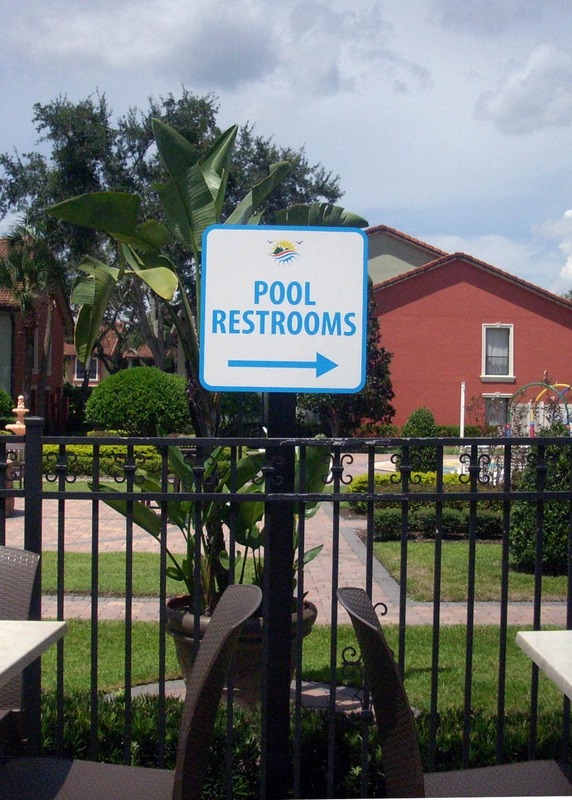 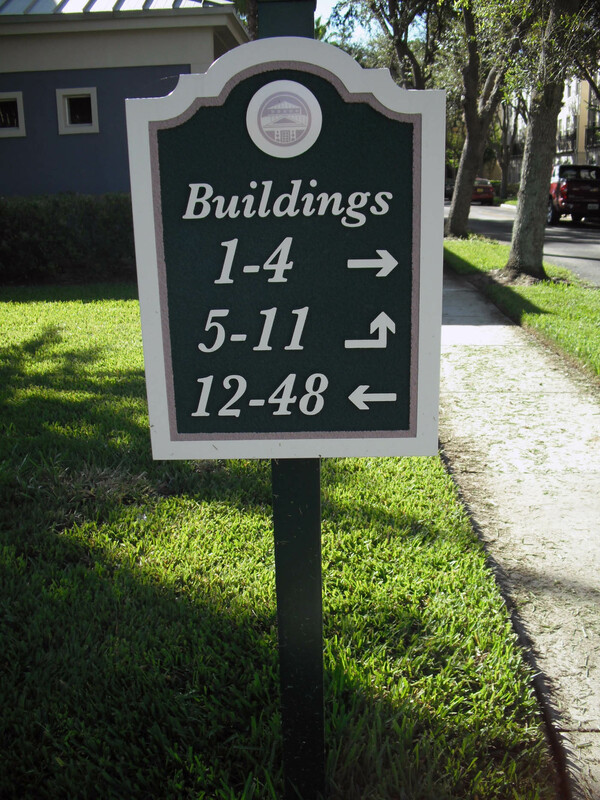 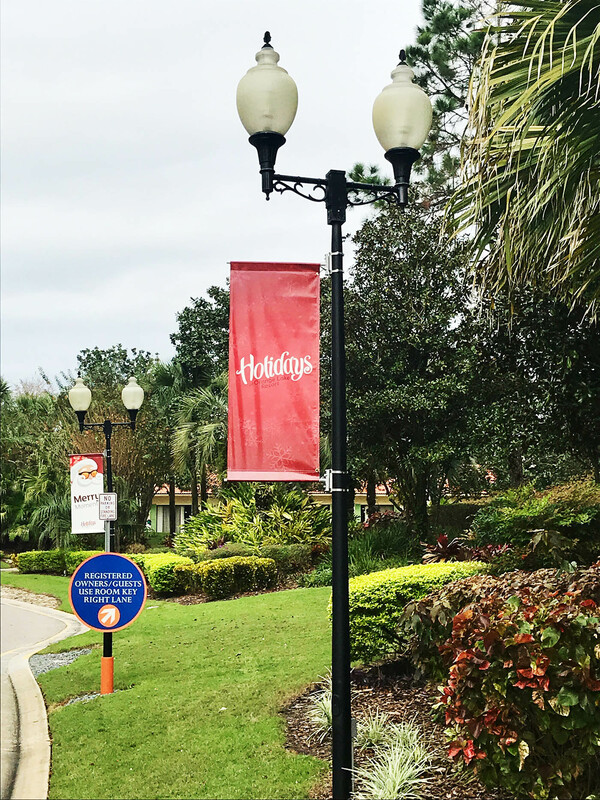 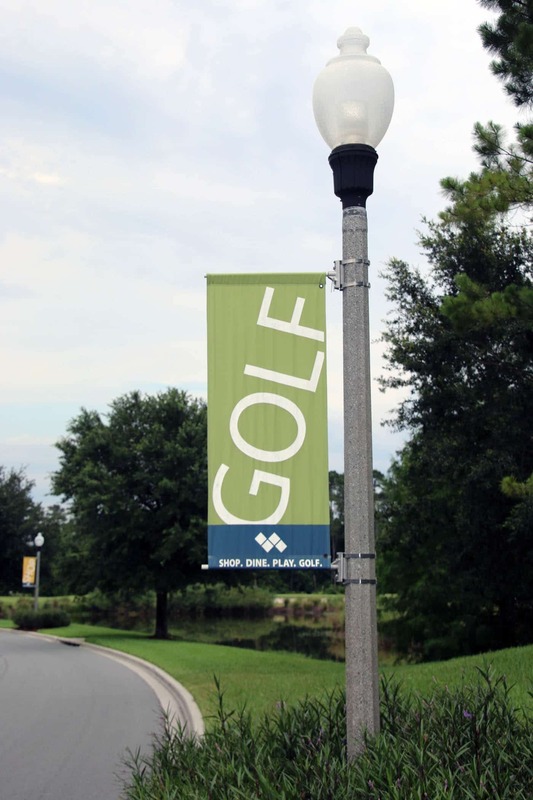 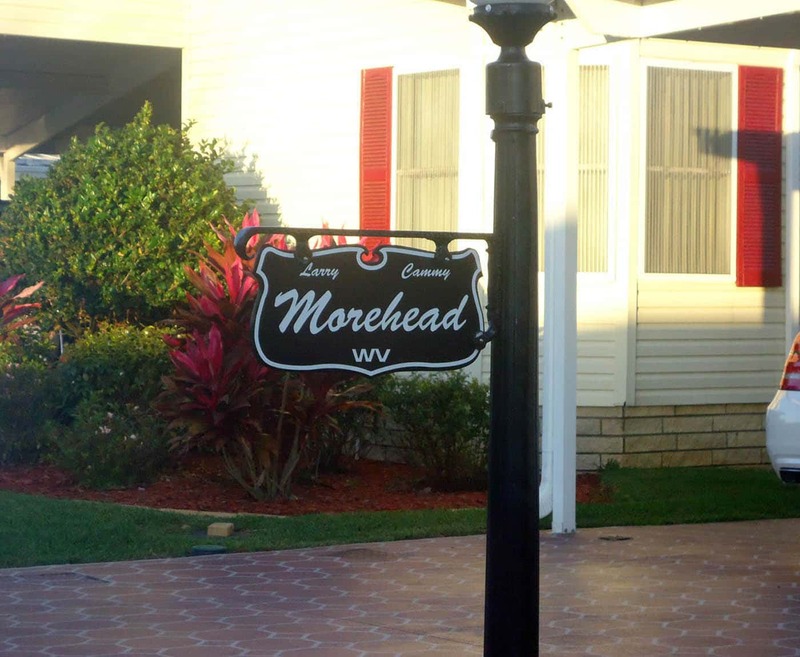 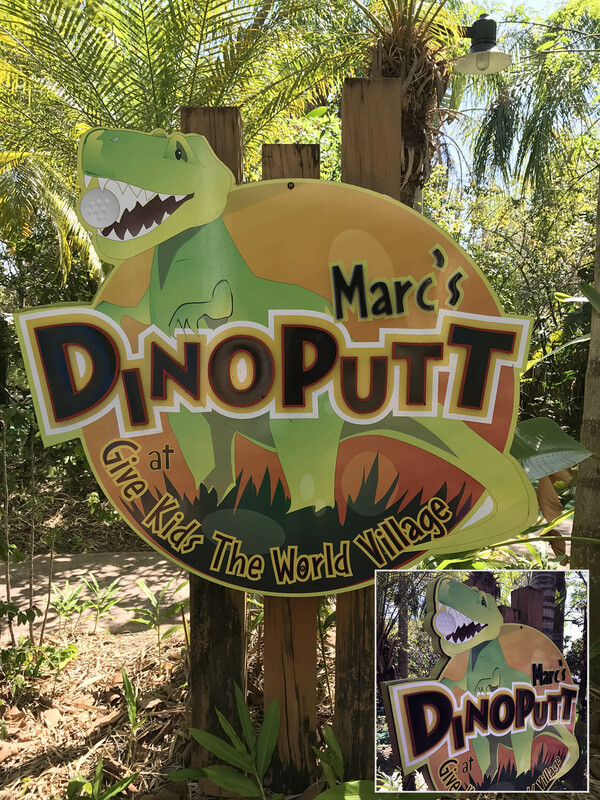 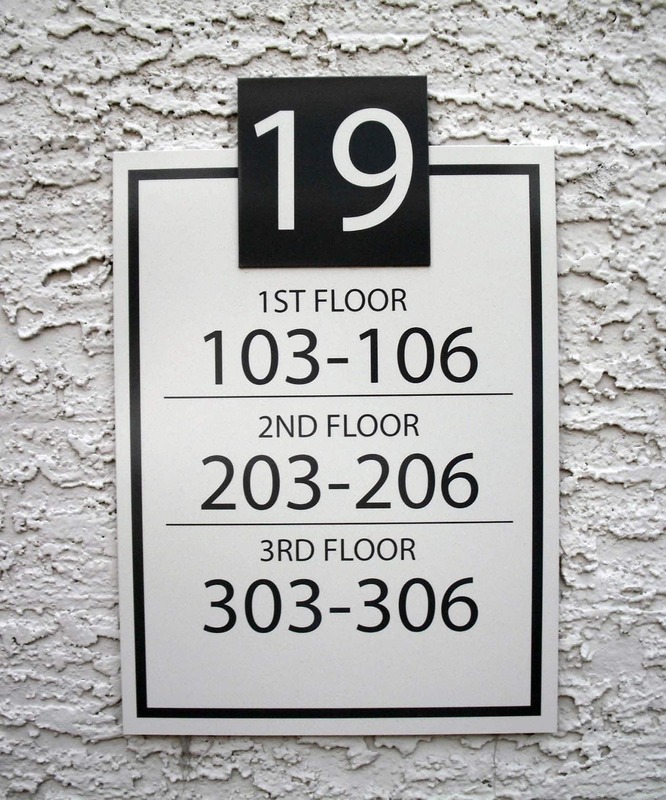 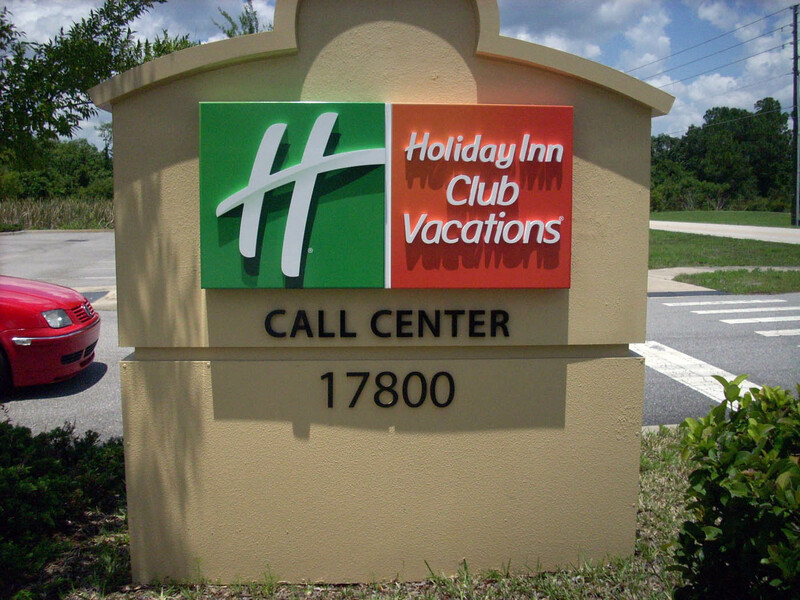 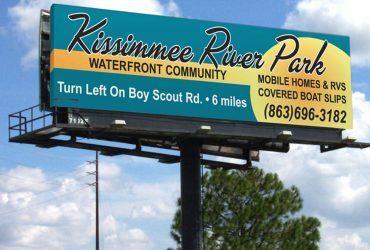 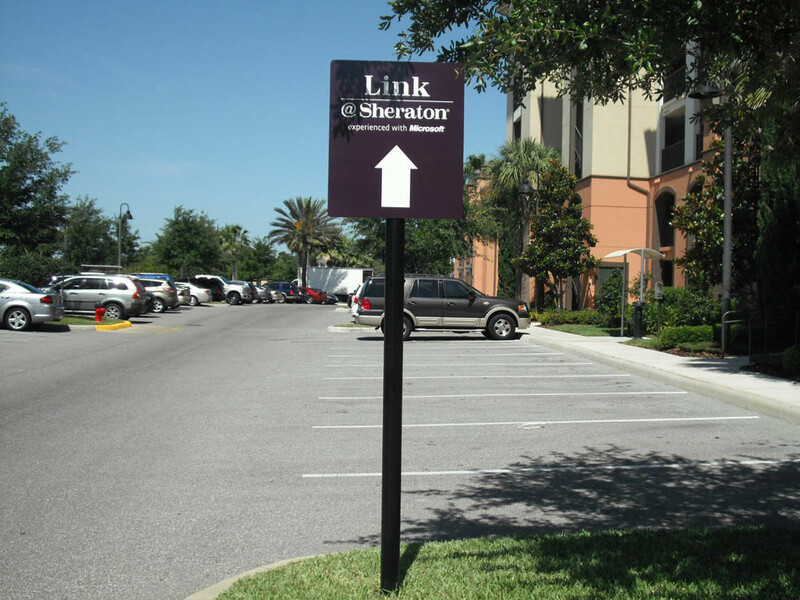 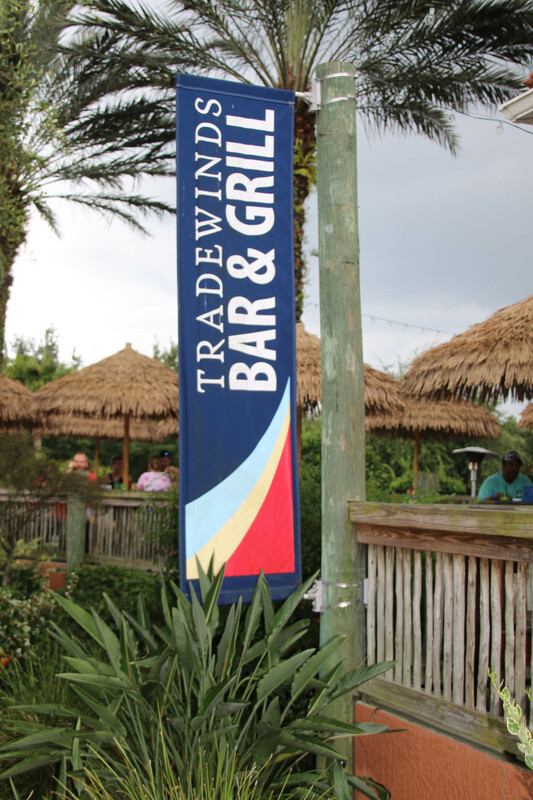 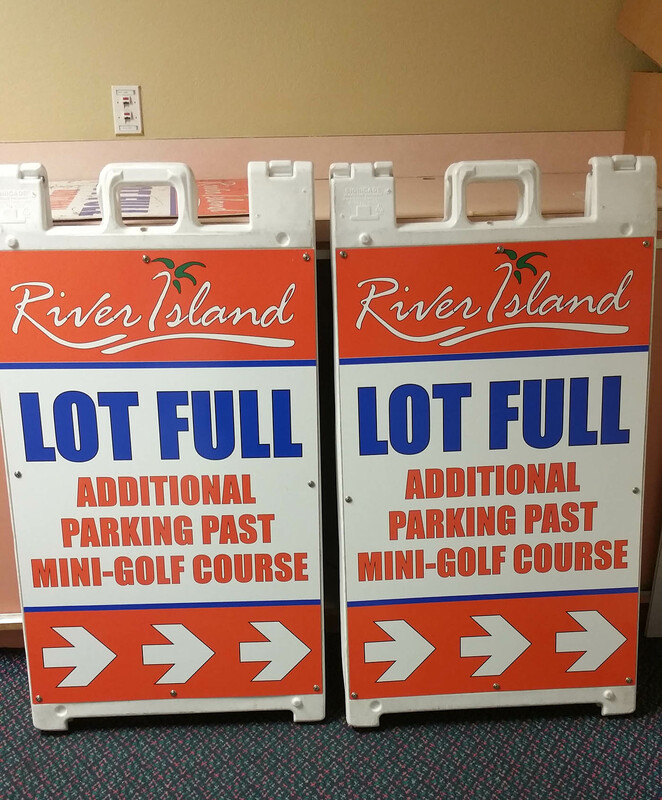 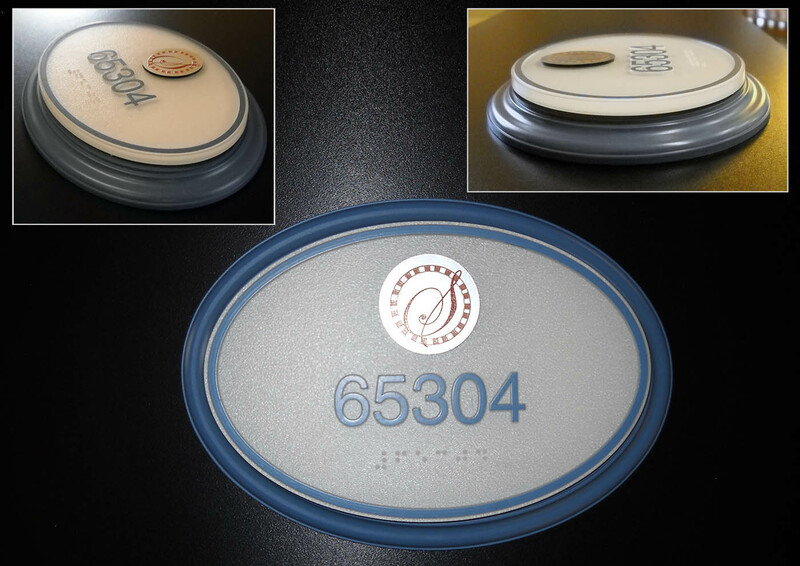 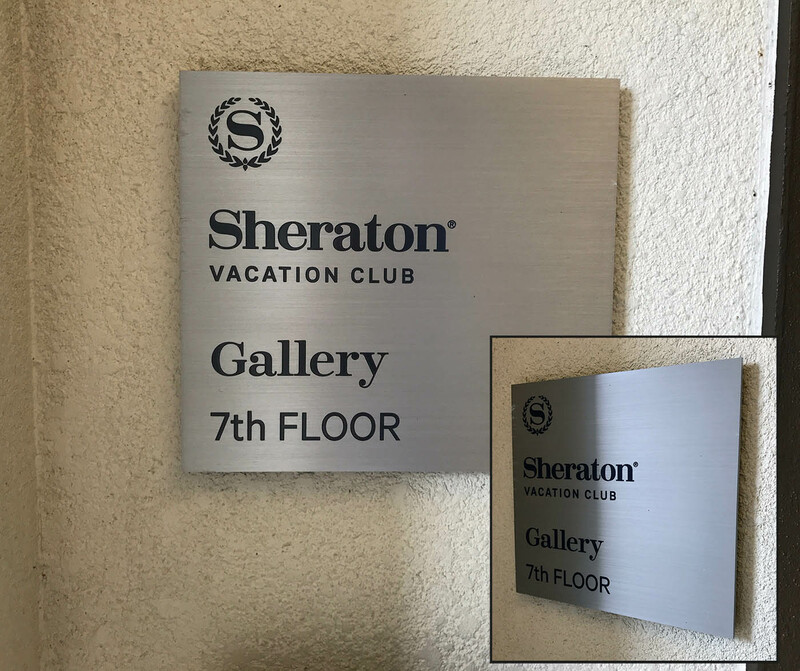 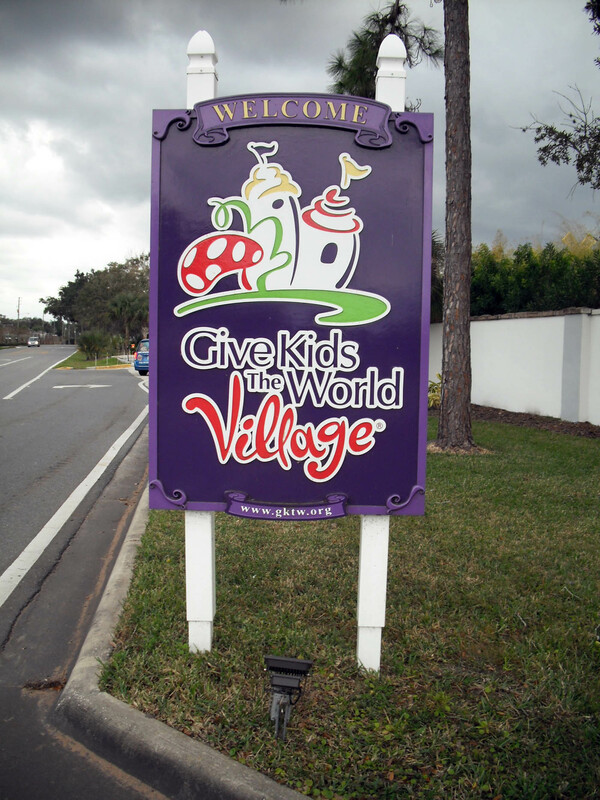 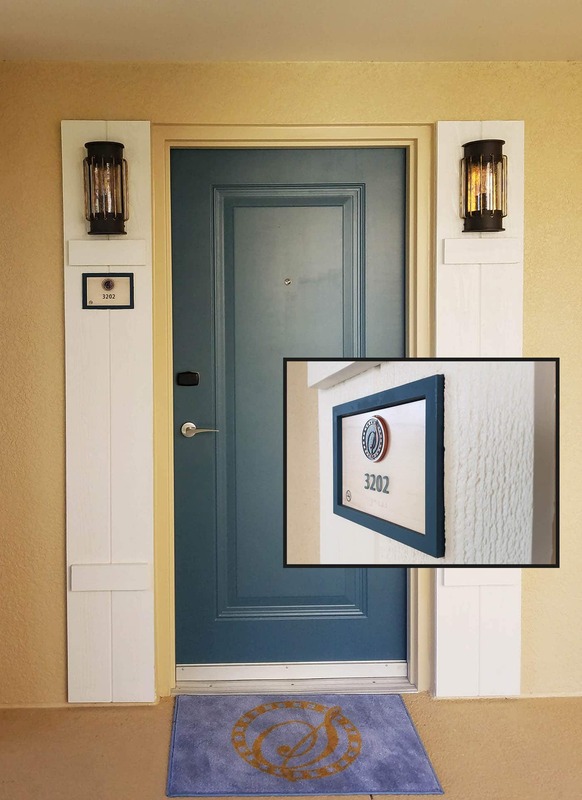 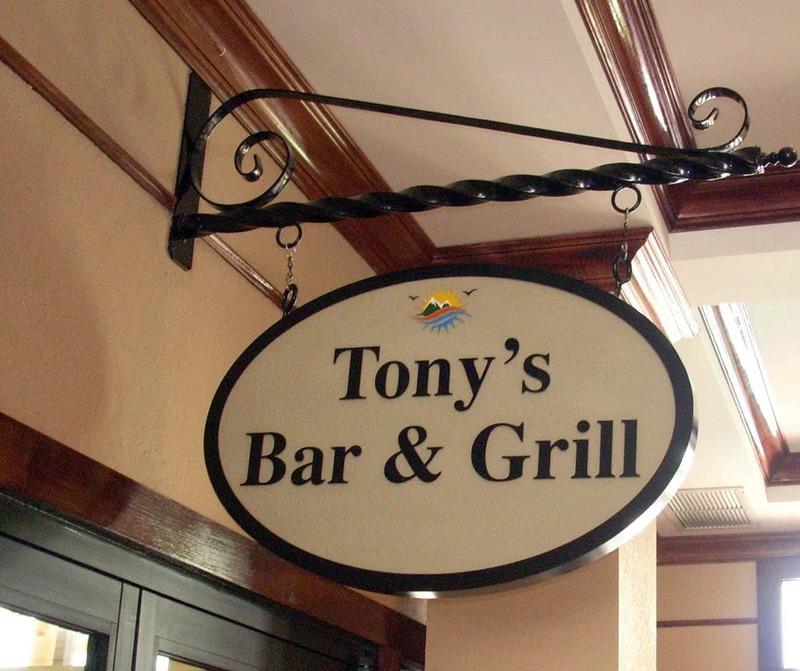 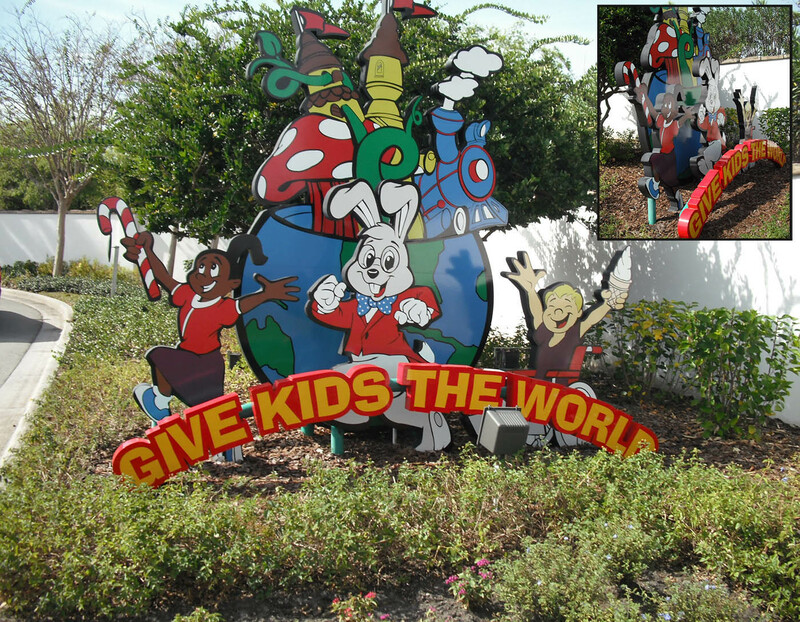 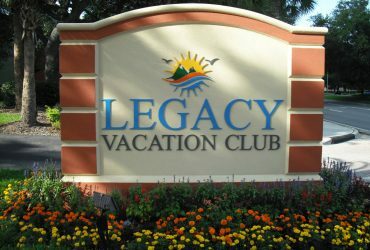 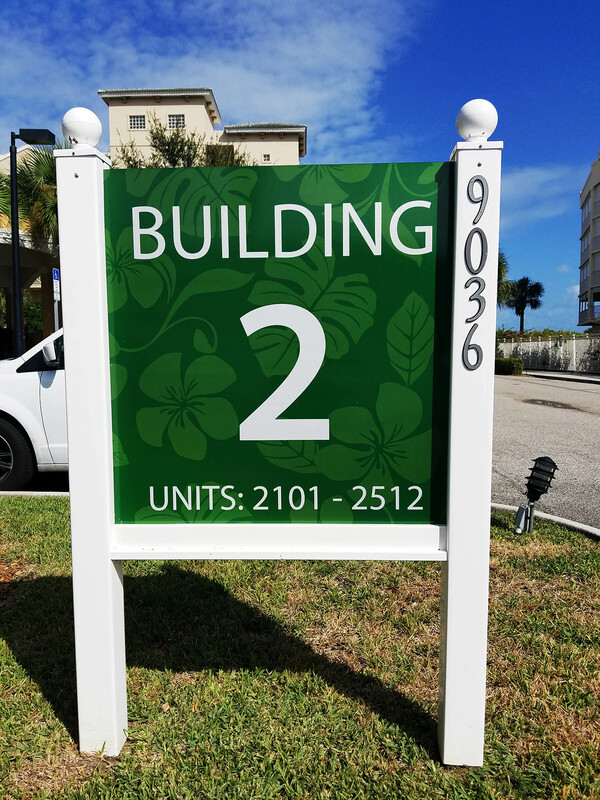 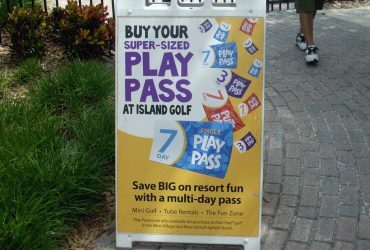 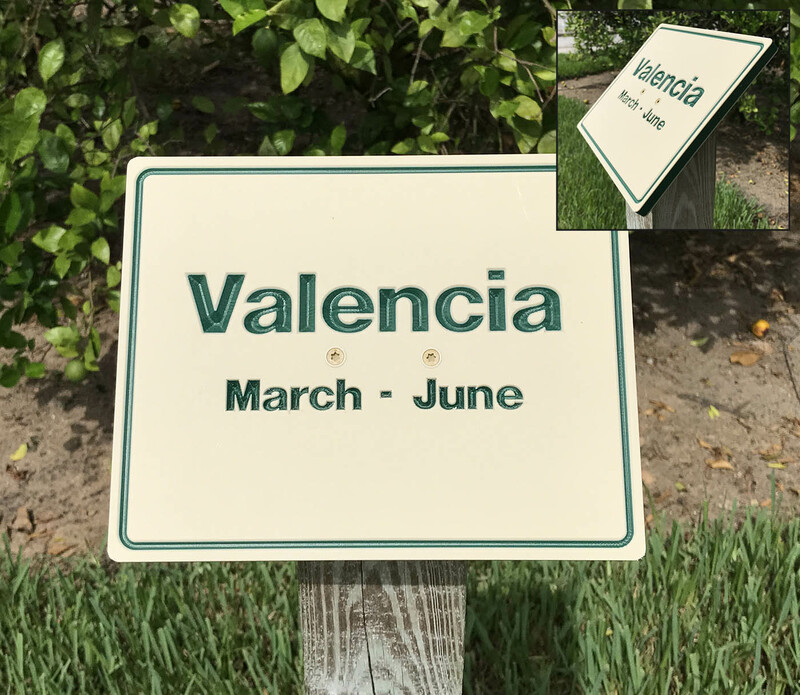 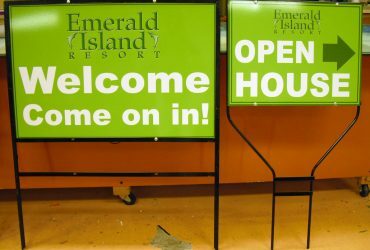 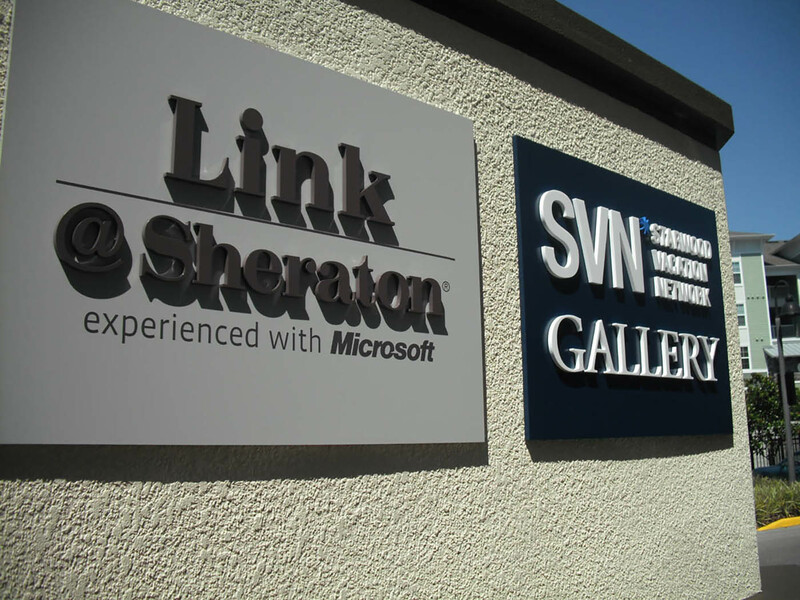 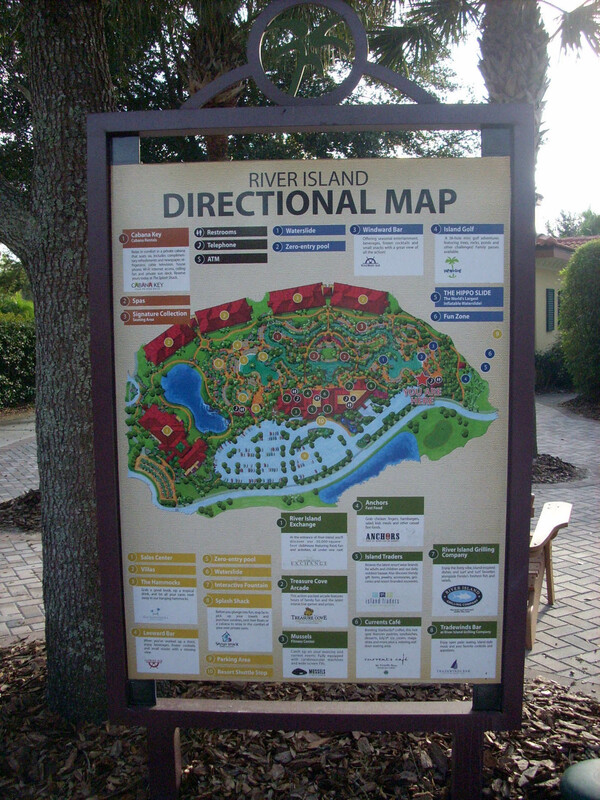 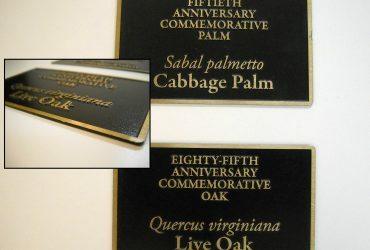 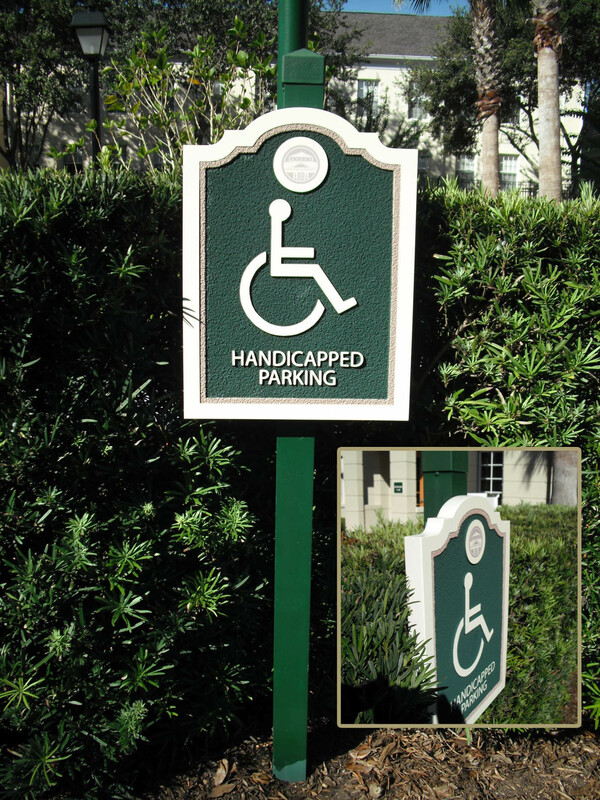 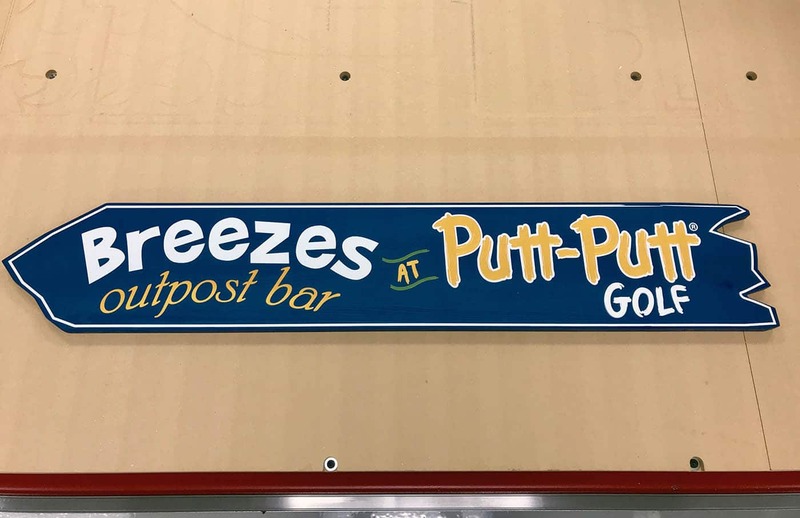 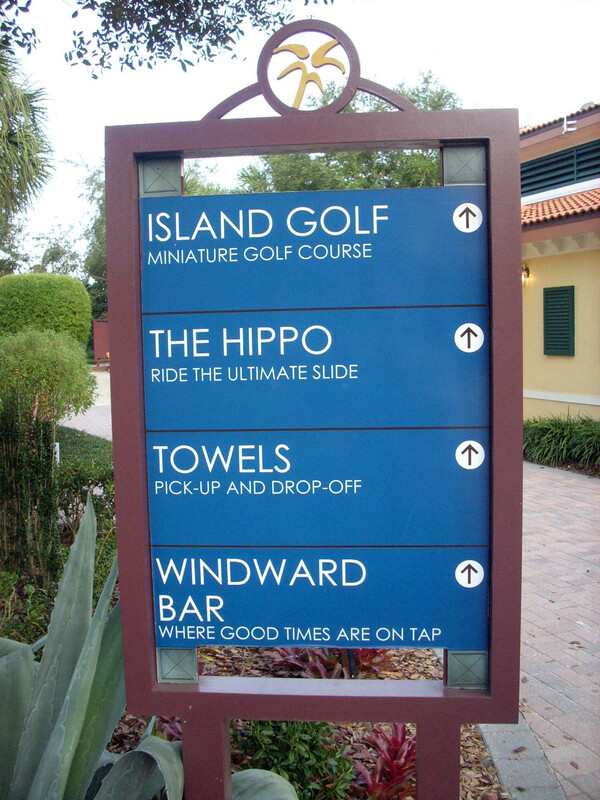 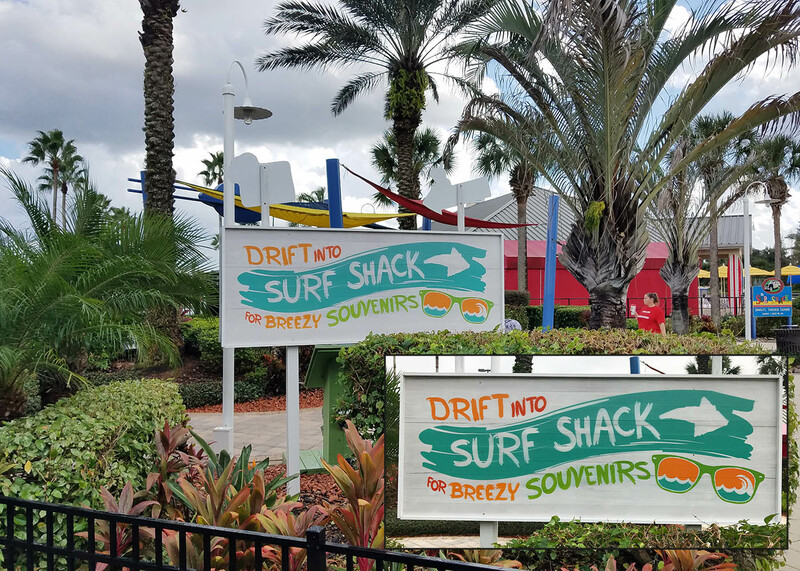 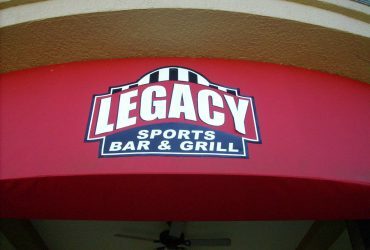 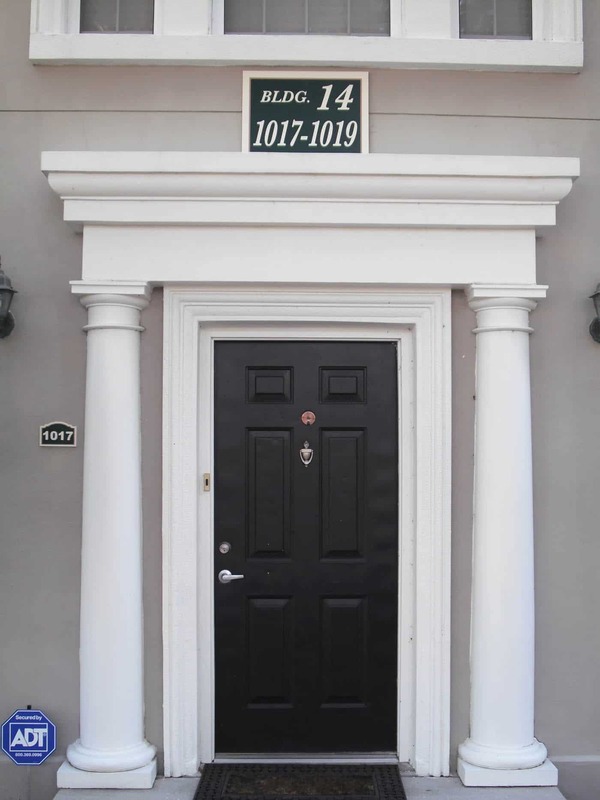 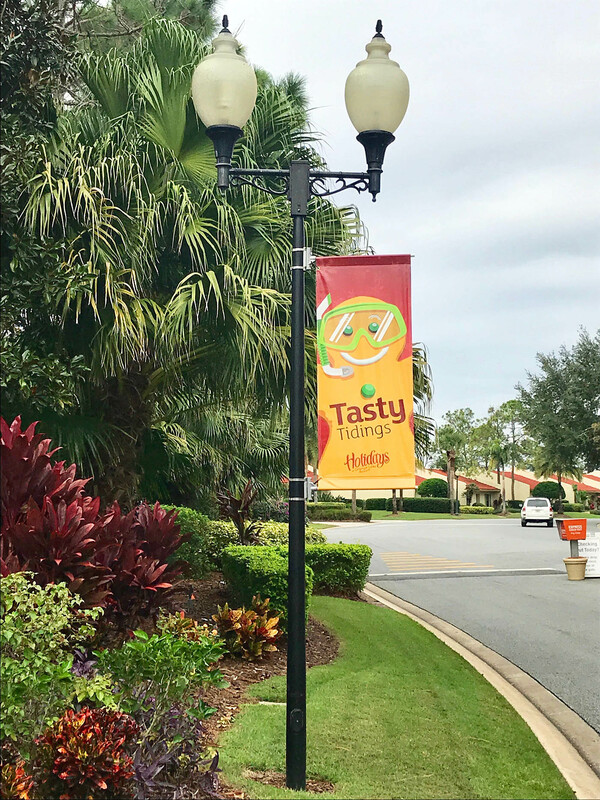 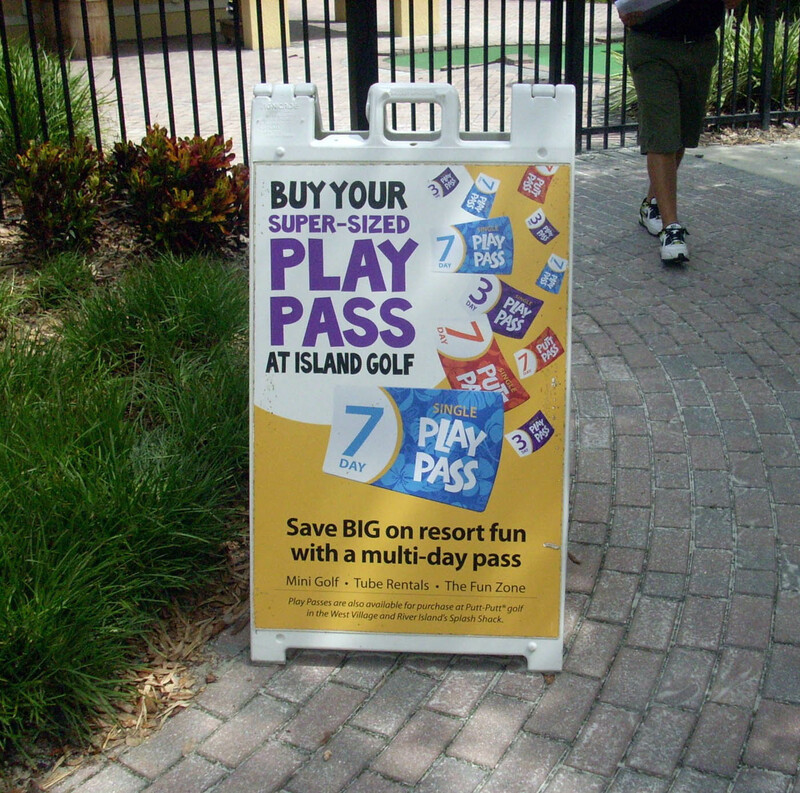 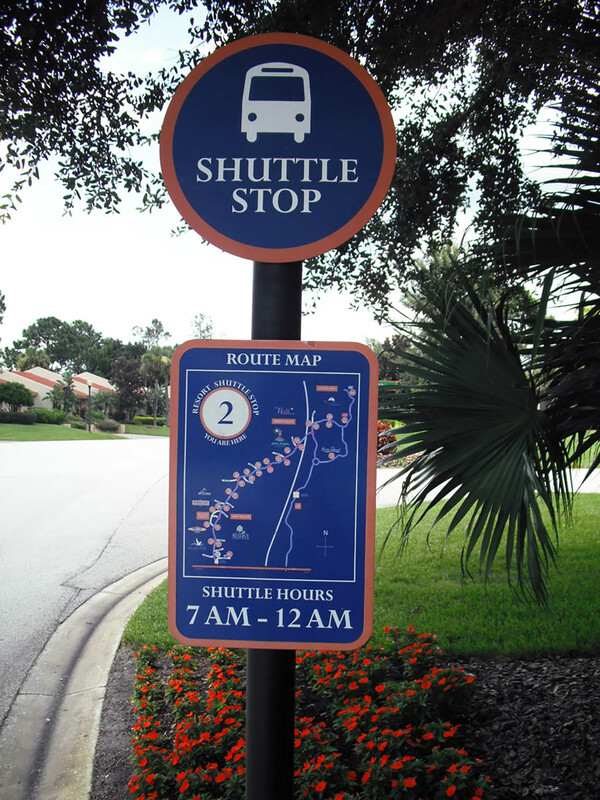 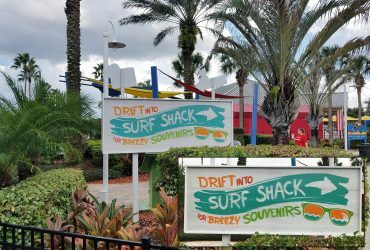 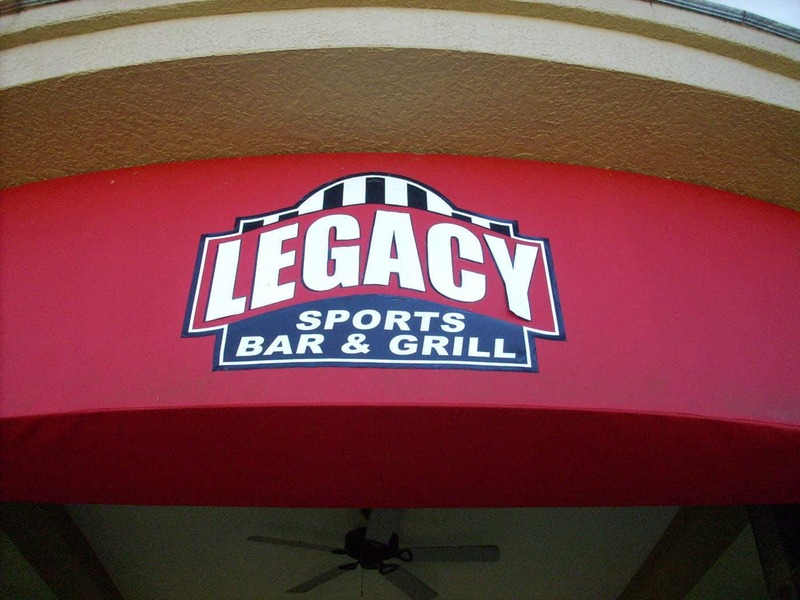 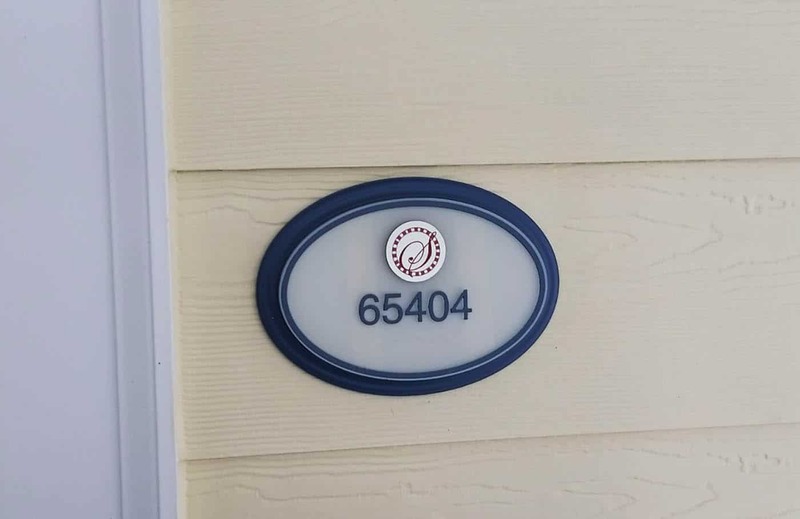 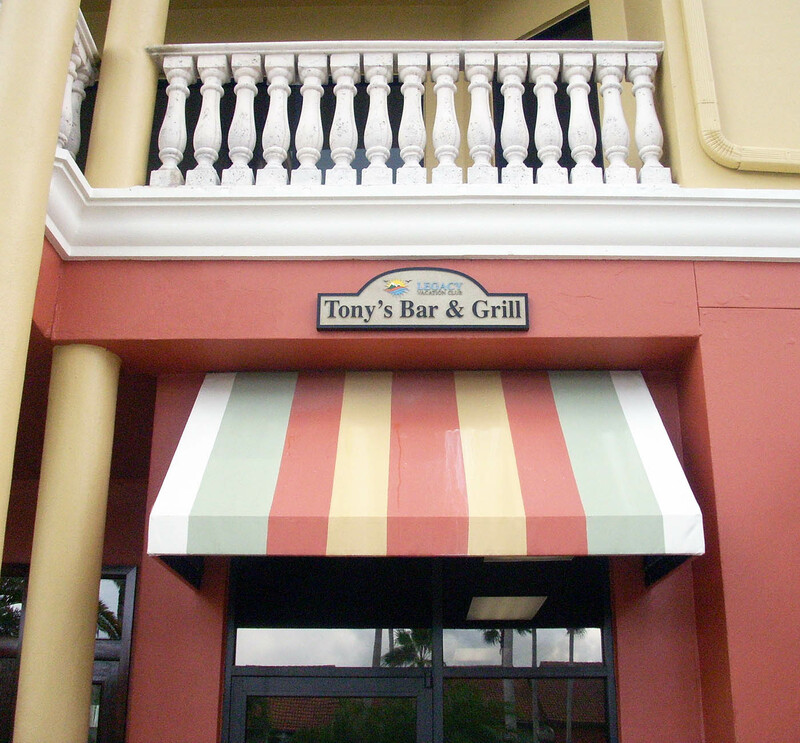 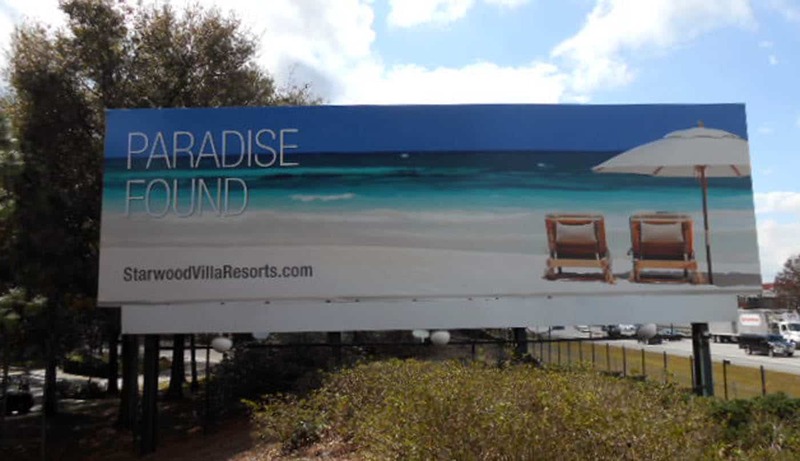 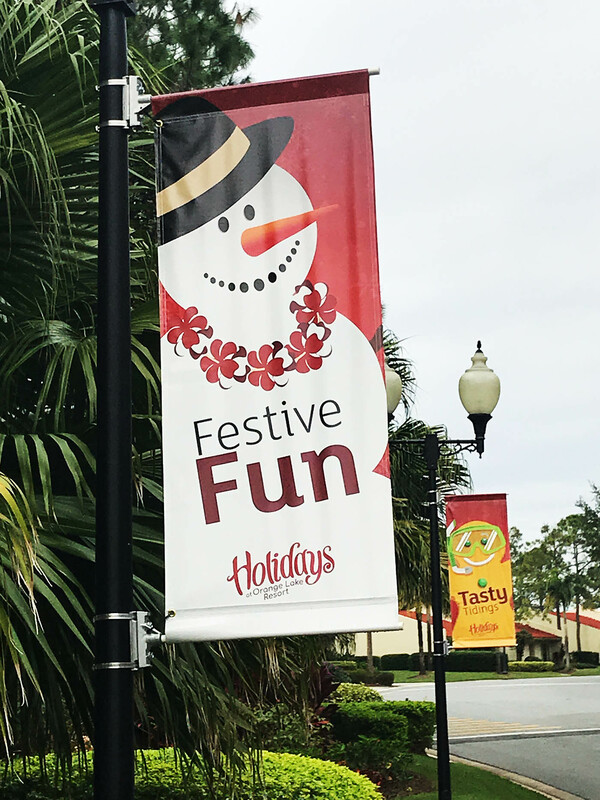 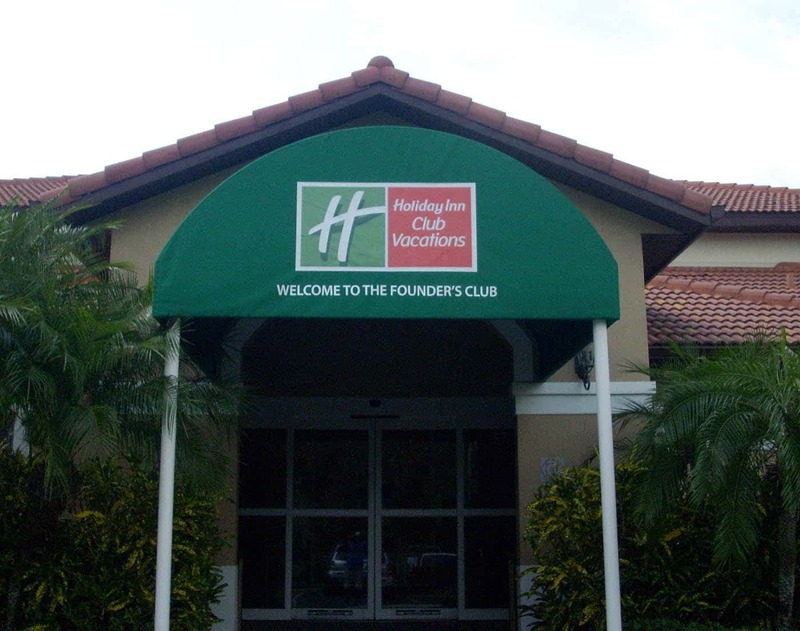 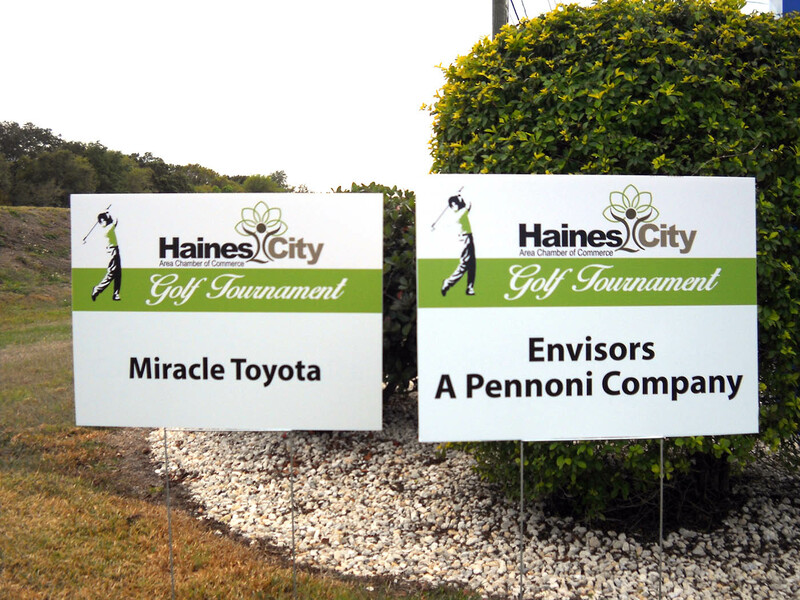 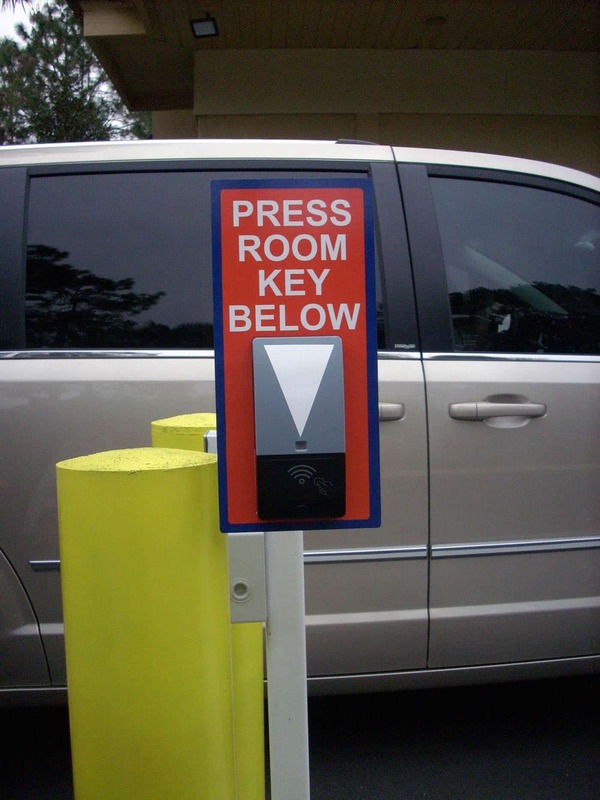 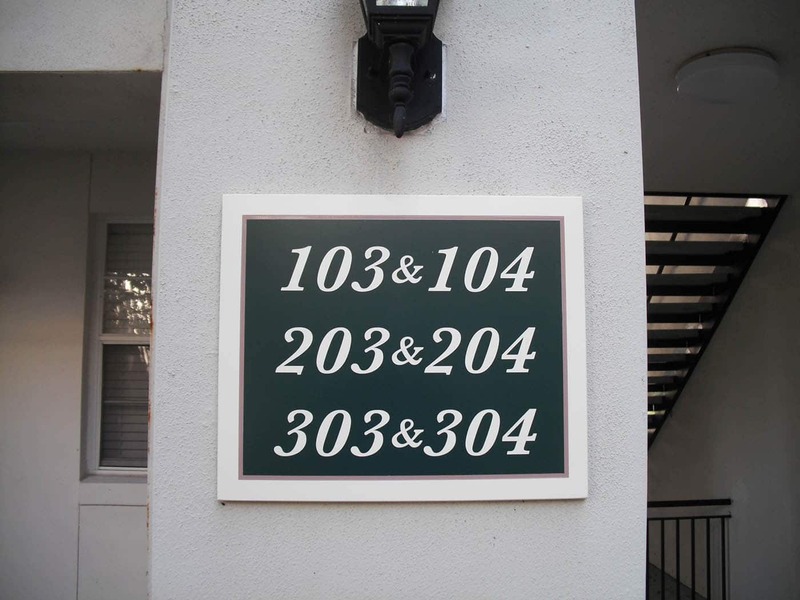 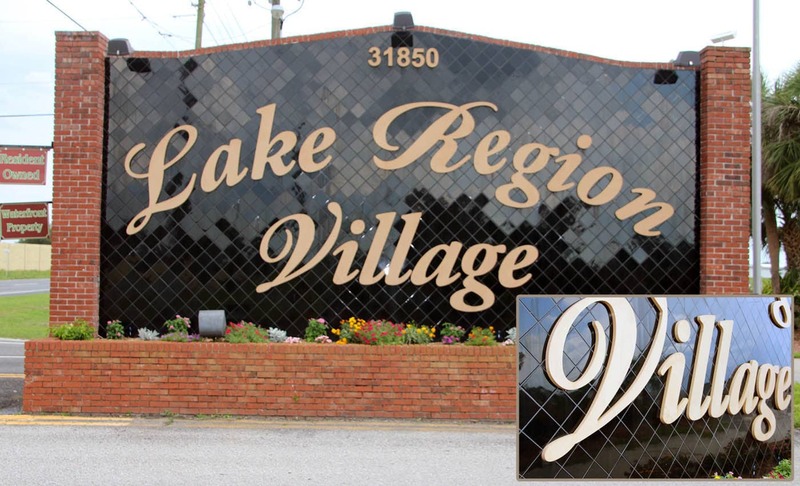 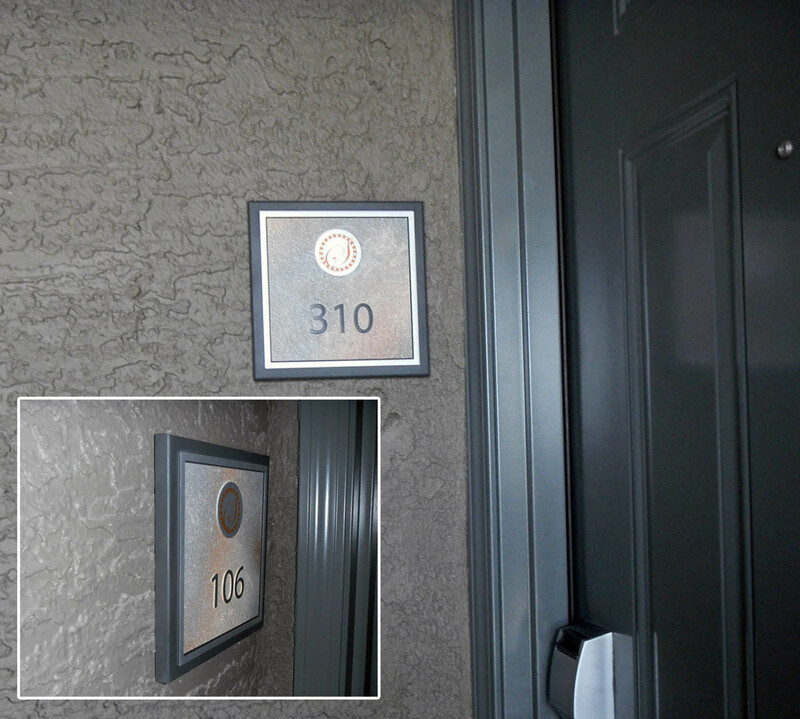 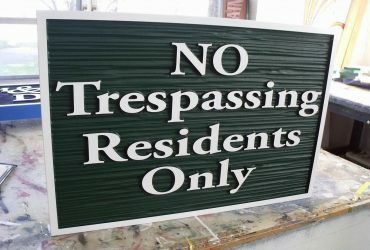 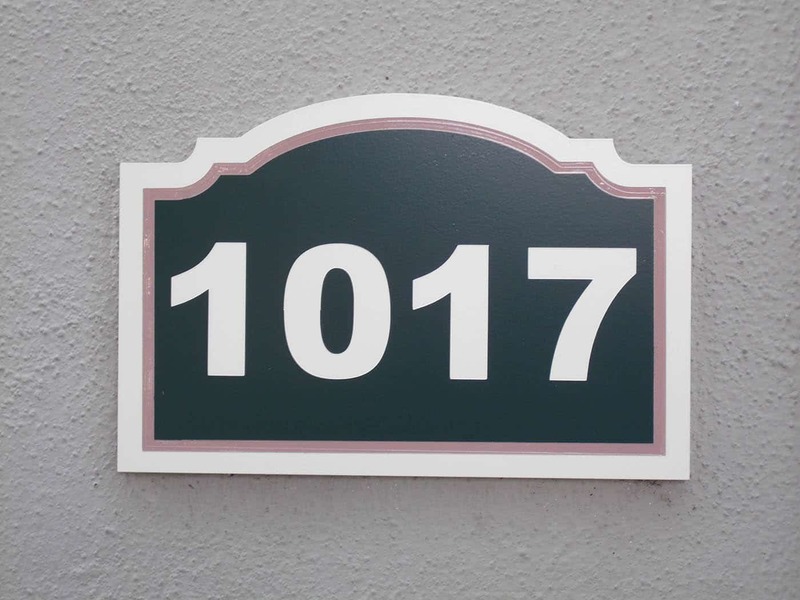 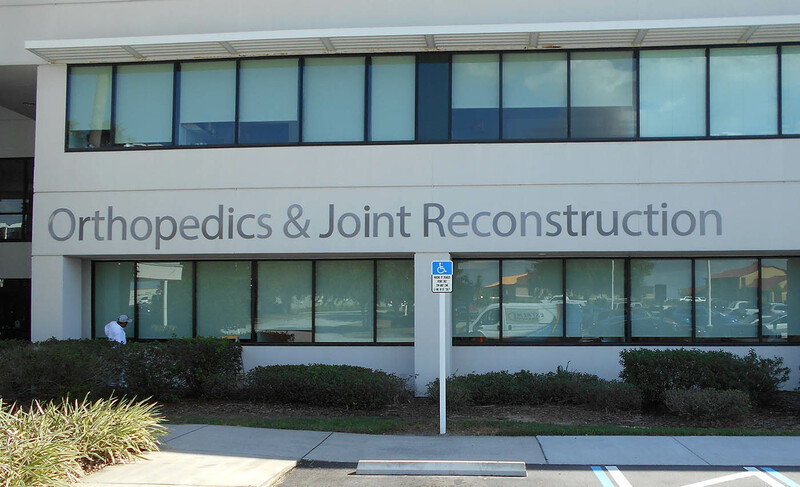 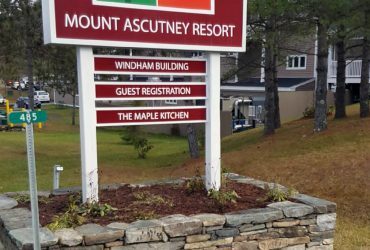 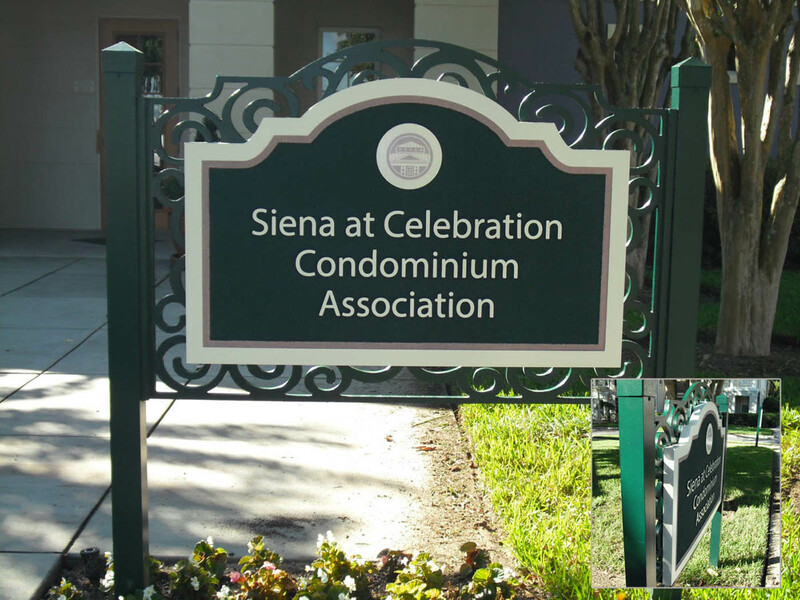 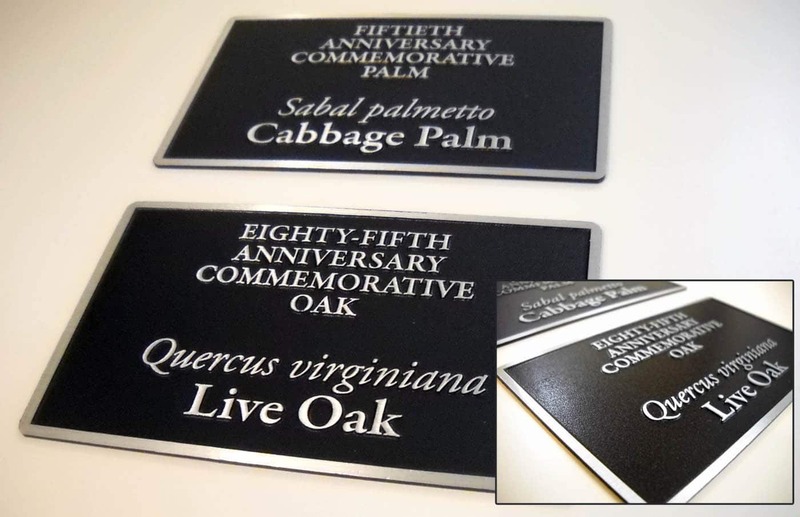 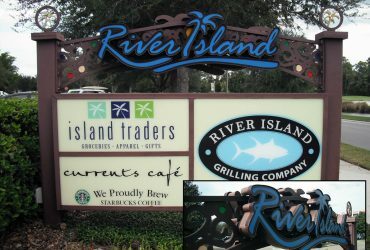 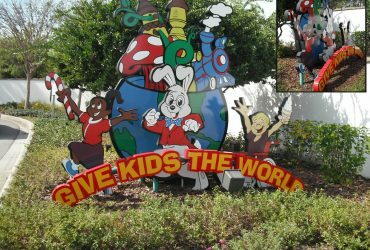 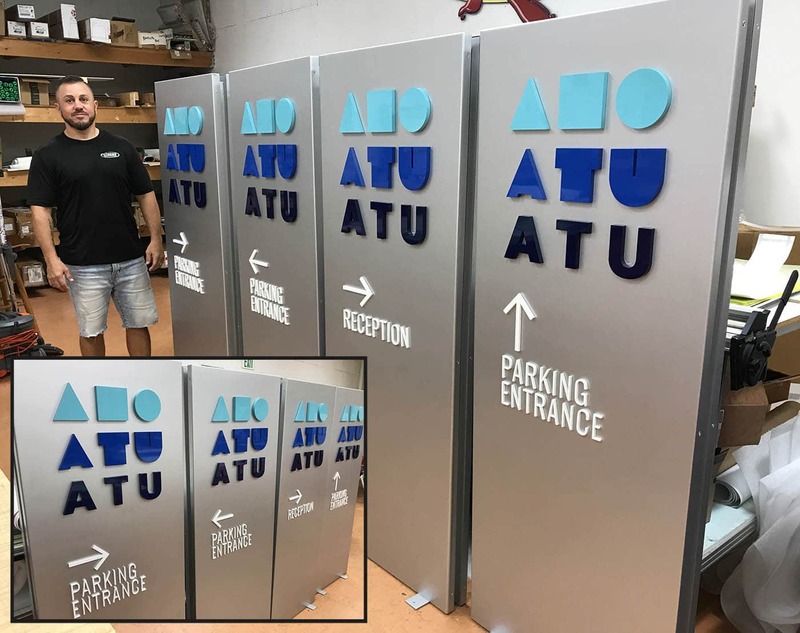 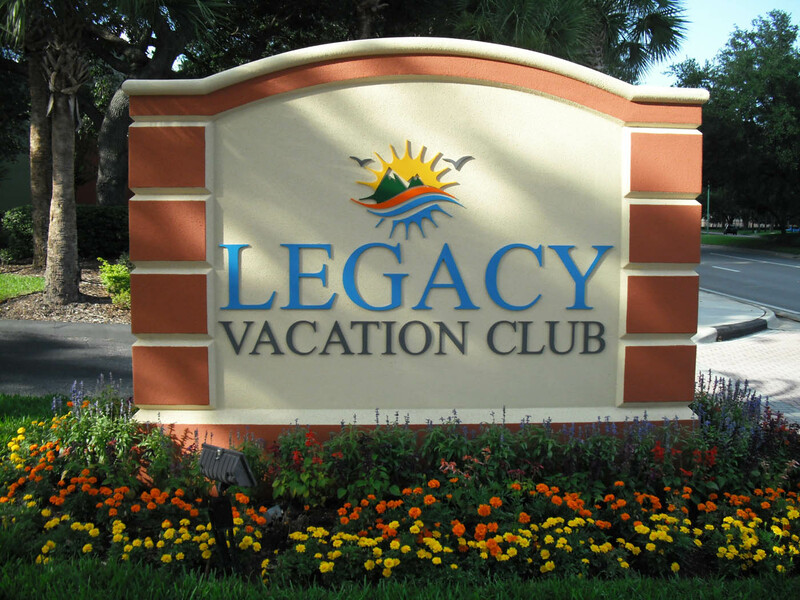 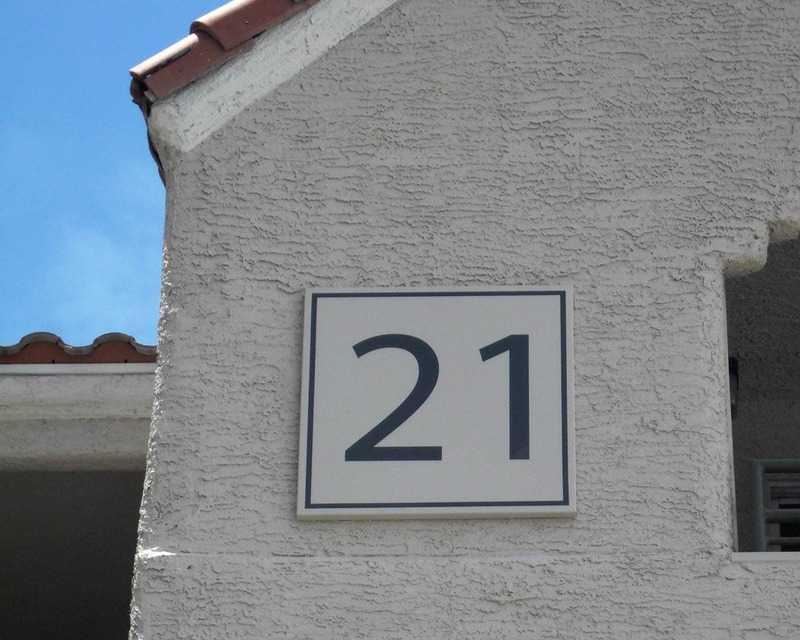 Our capabilities include complete architectural sign packages for corporations, hotels, restaurants, residential communities, sales centers, theme parks and much more. 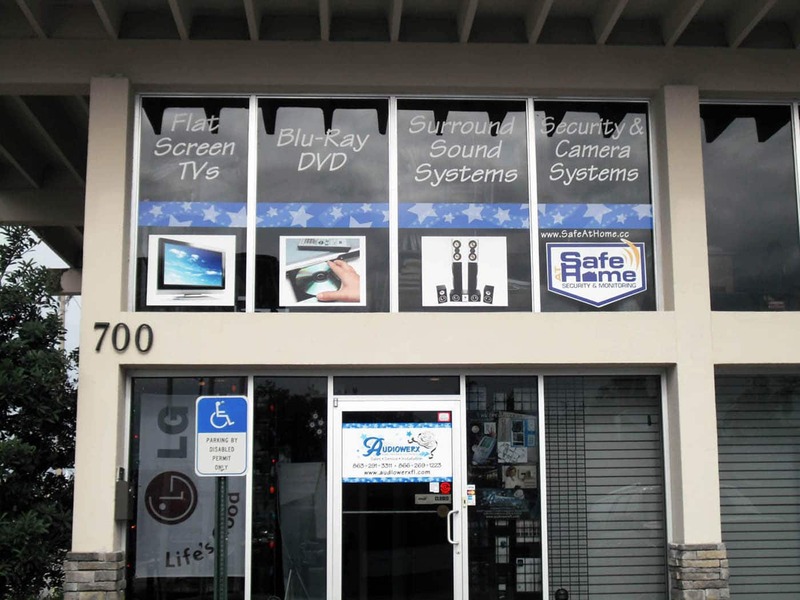 As you browse through each category, notice our broad capabilities and vast experience.